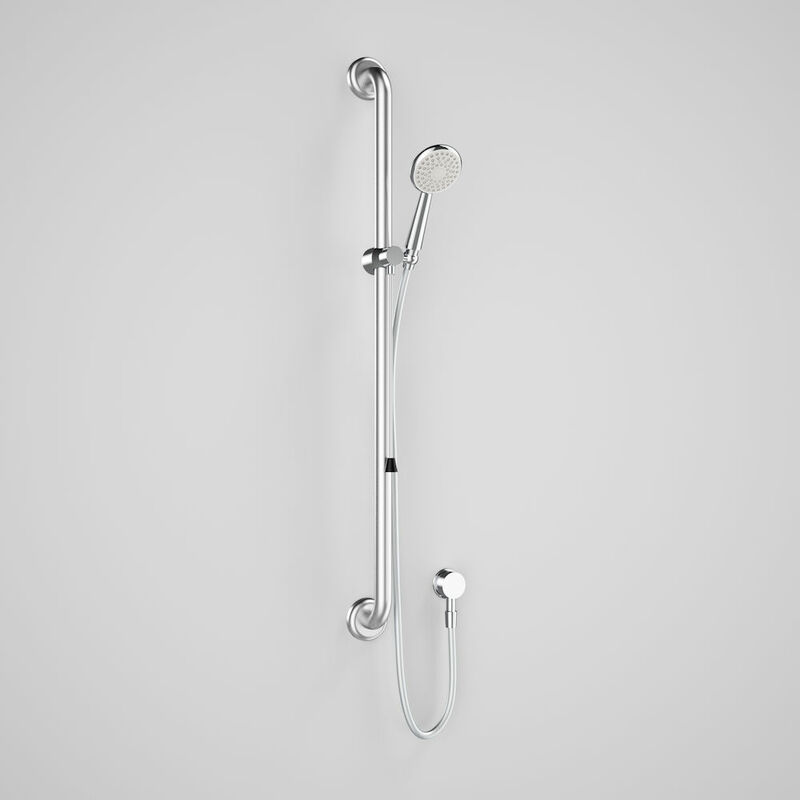 Who’s It For: A good tip is to keep in mind who will be using it the most. 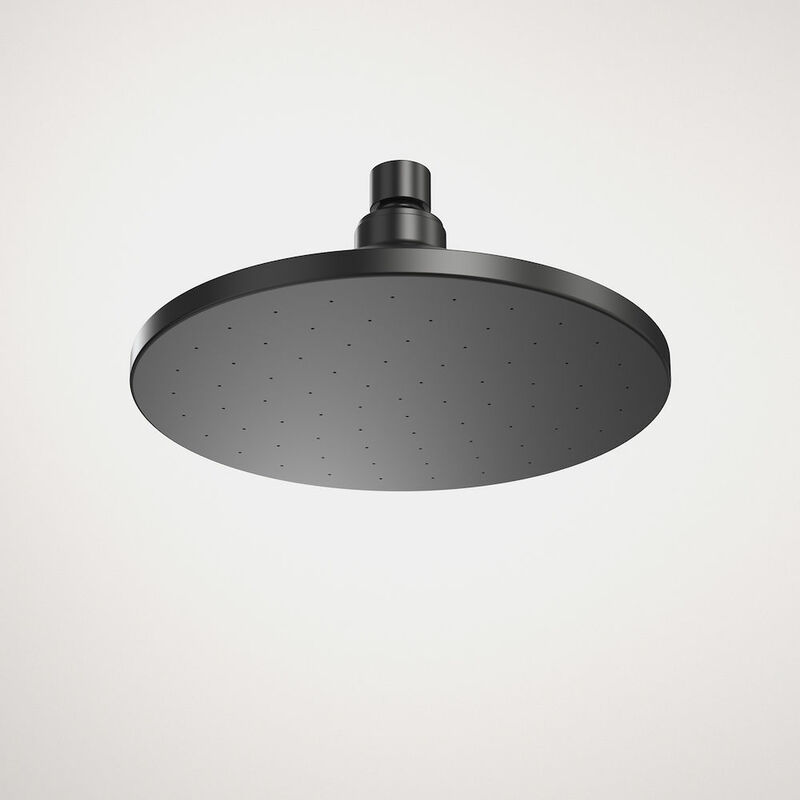 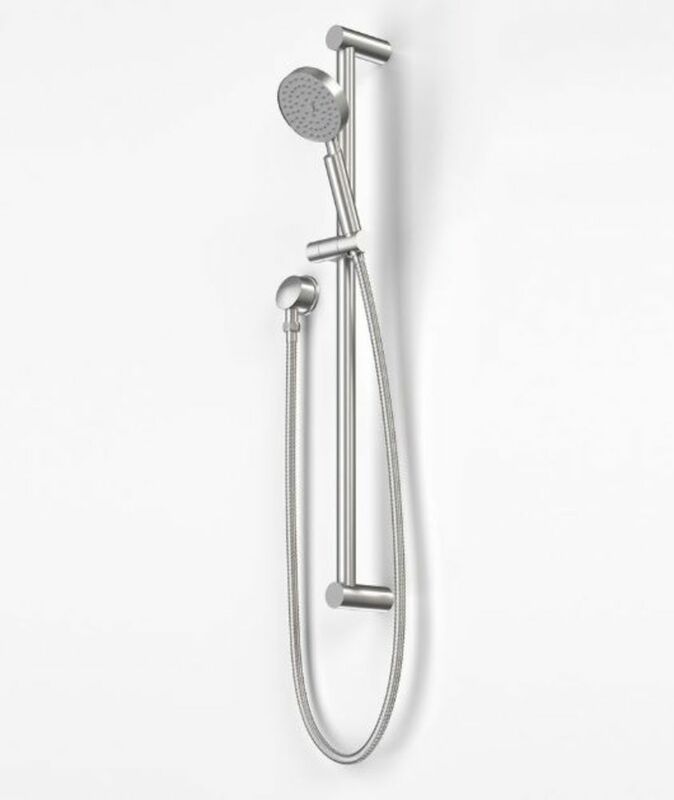 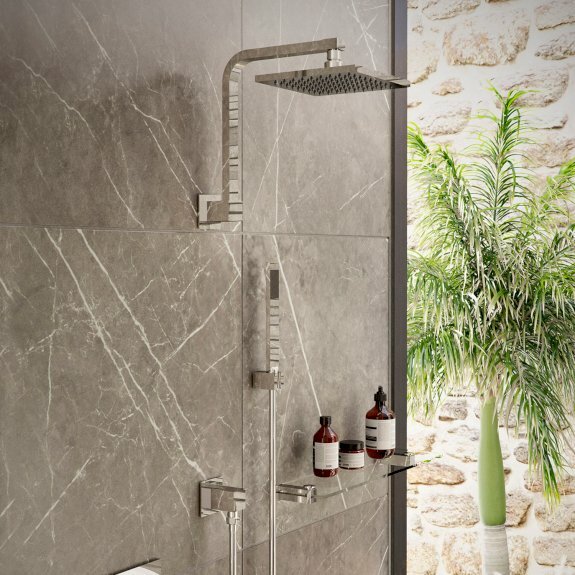 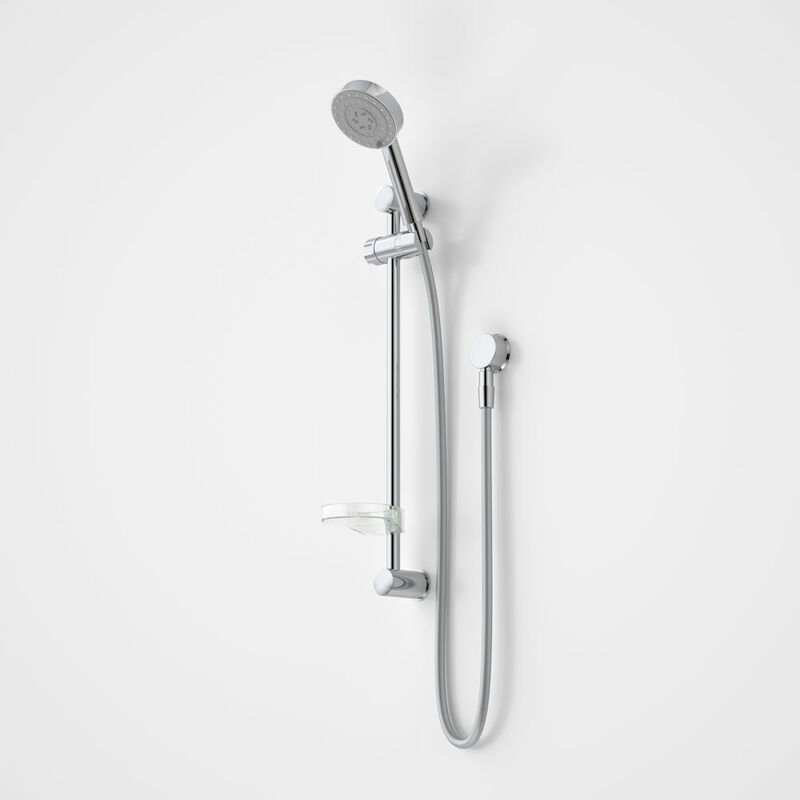 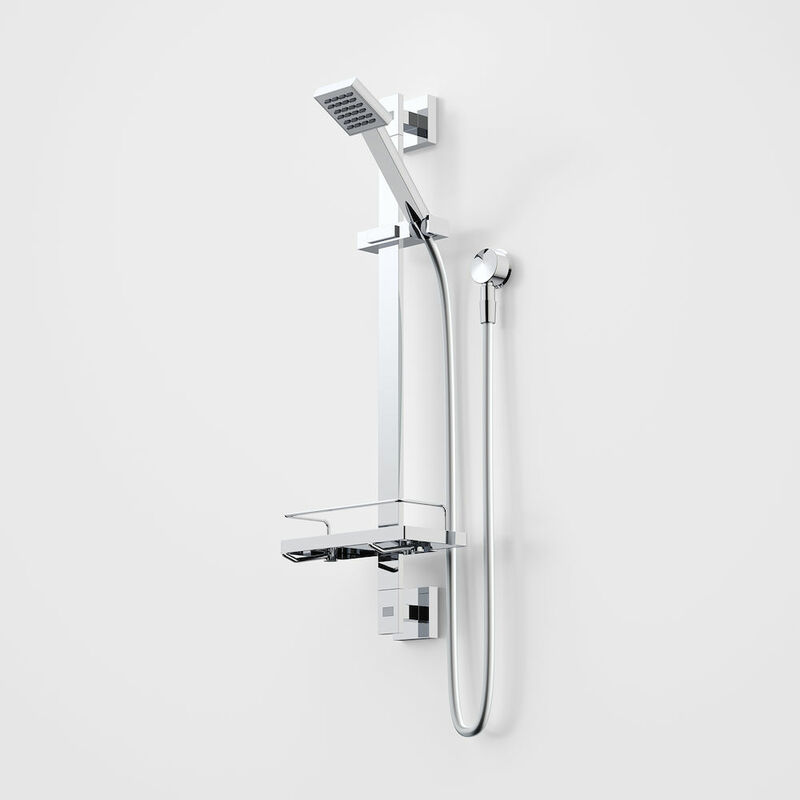 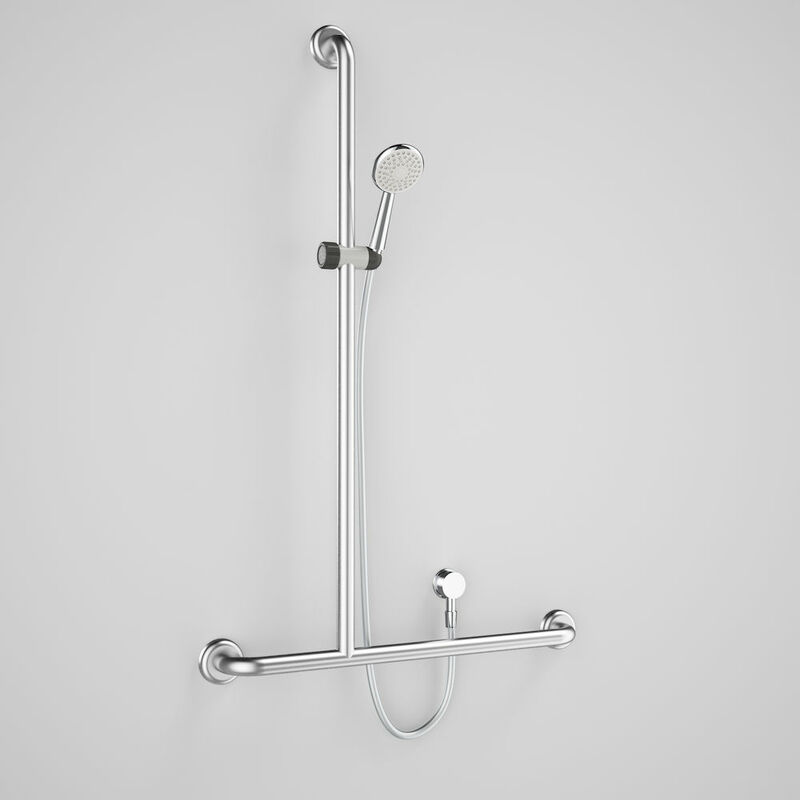 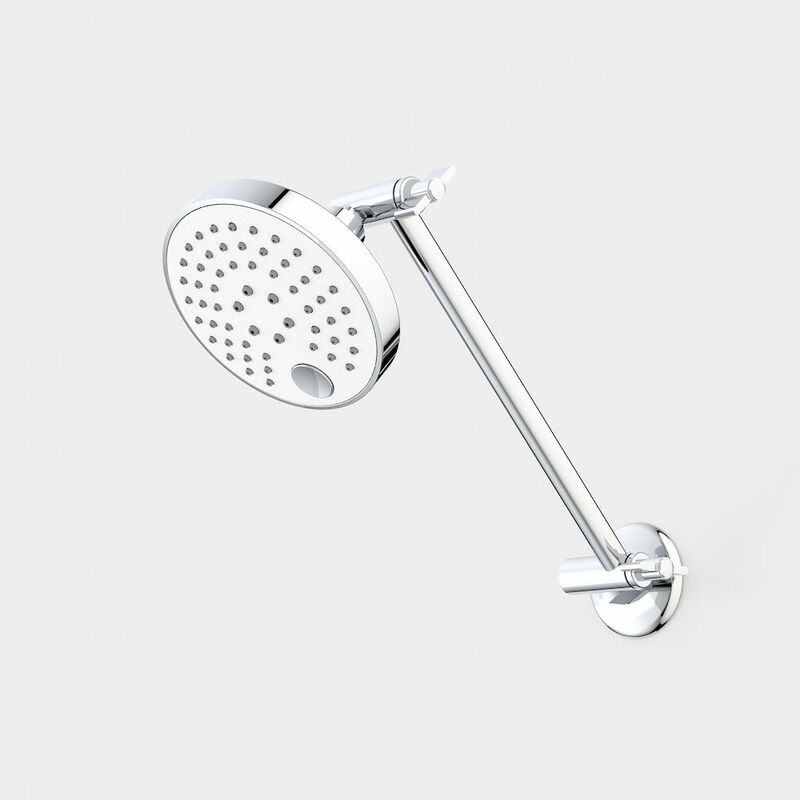 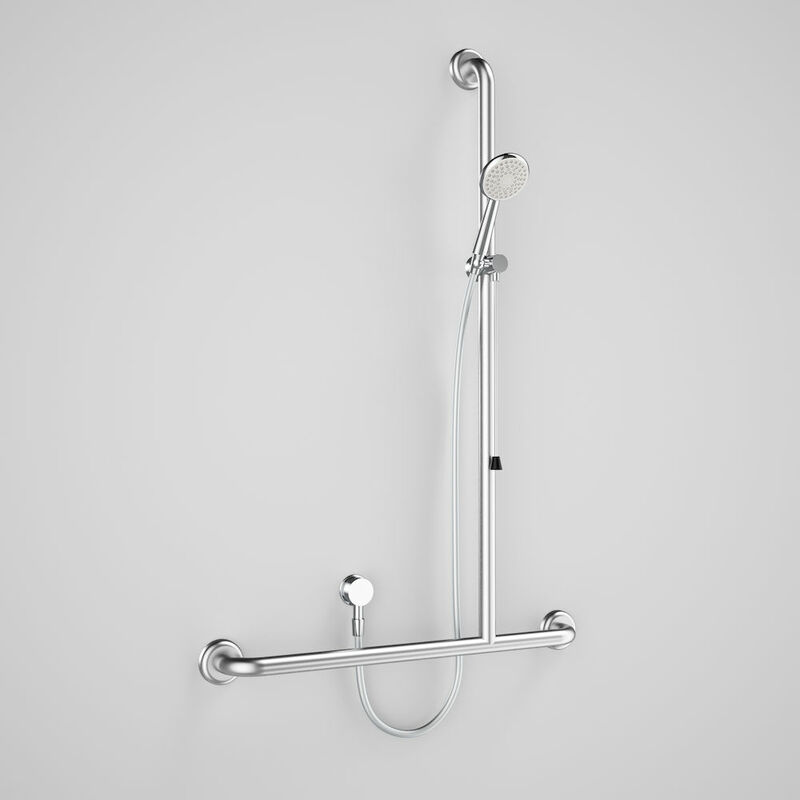 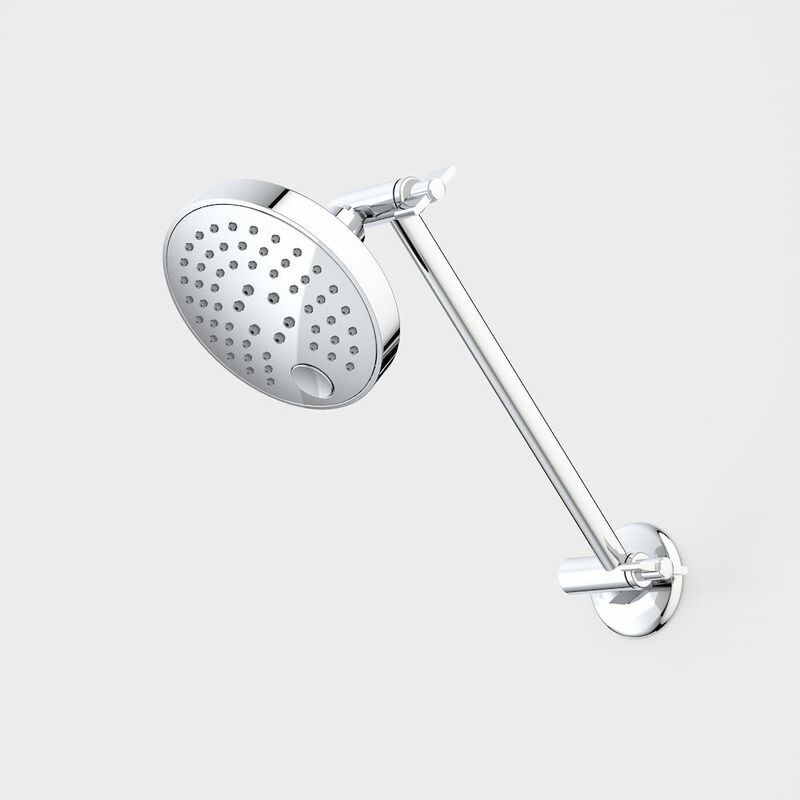 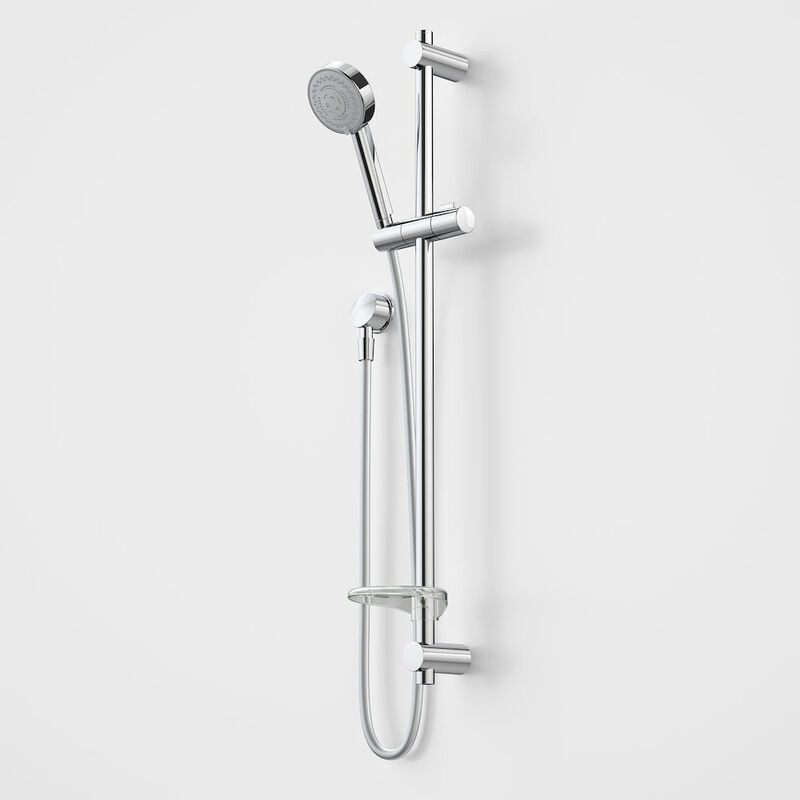 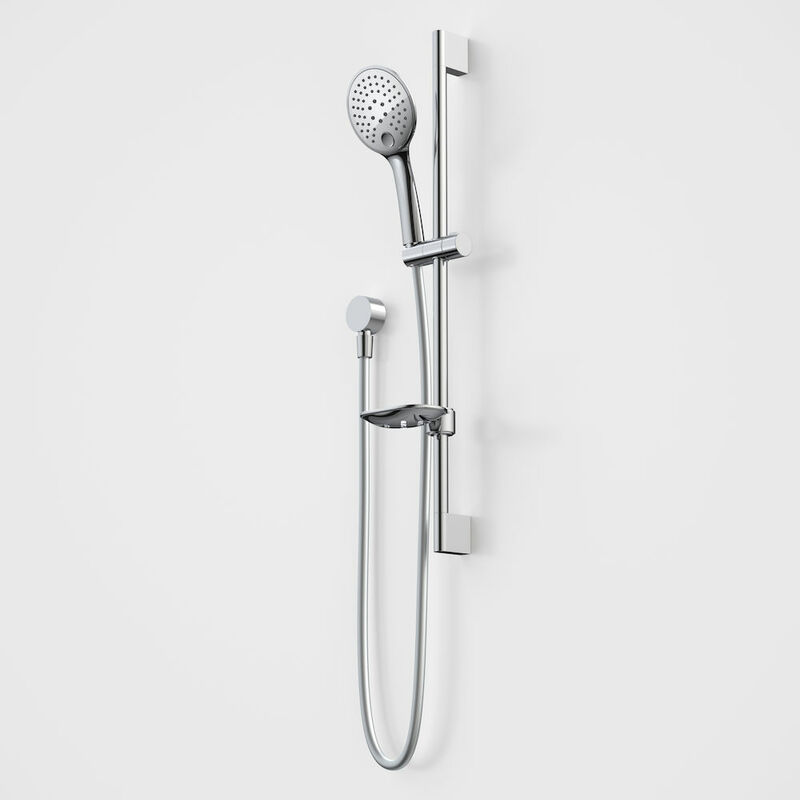 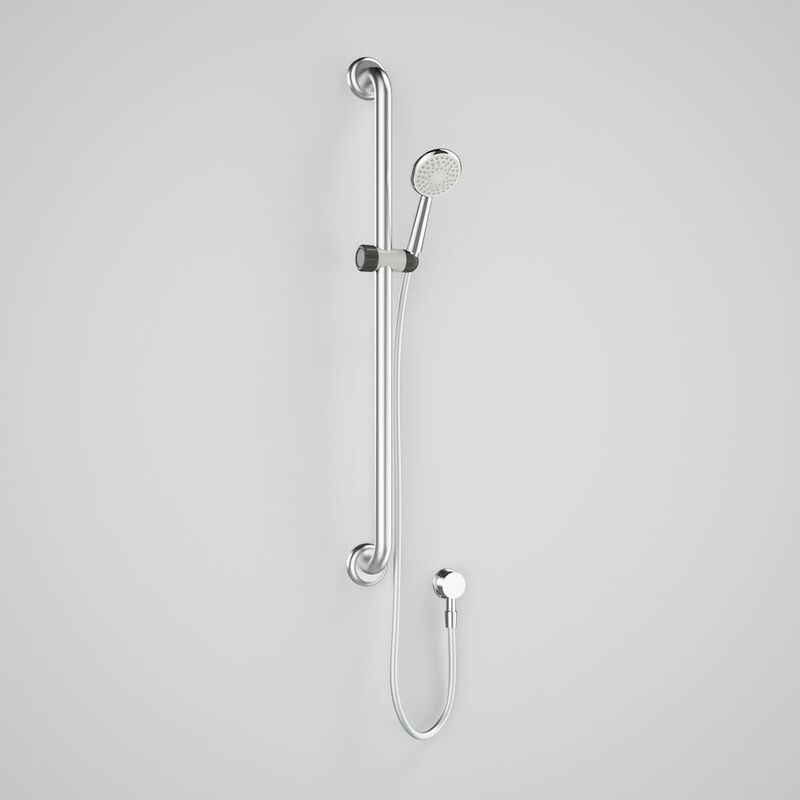 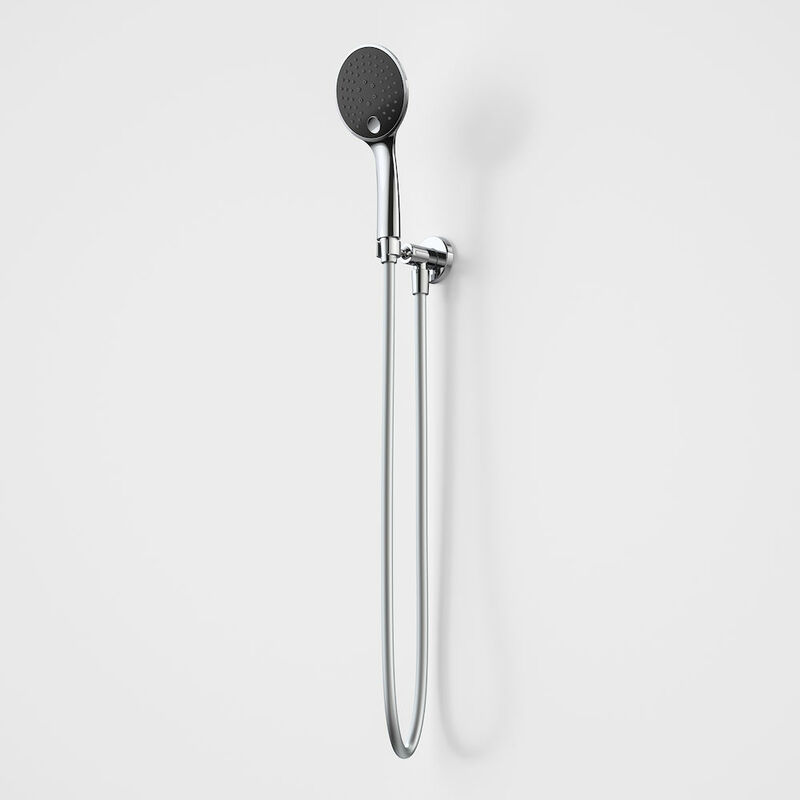 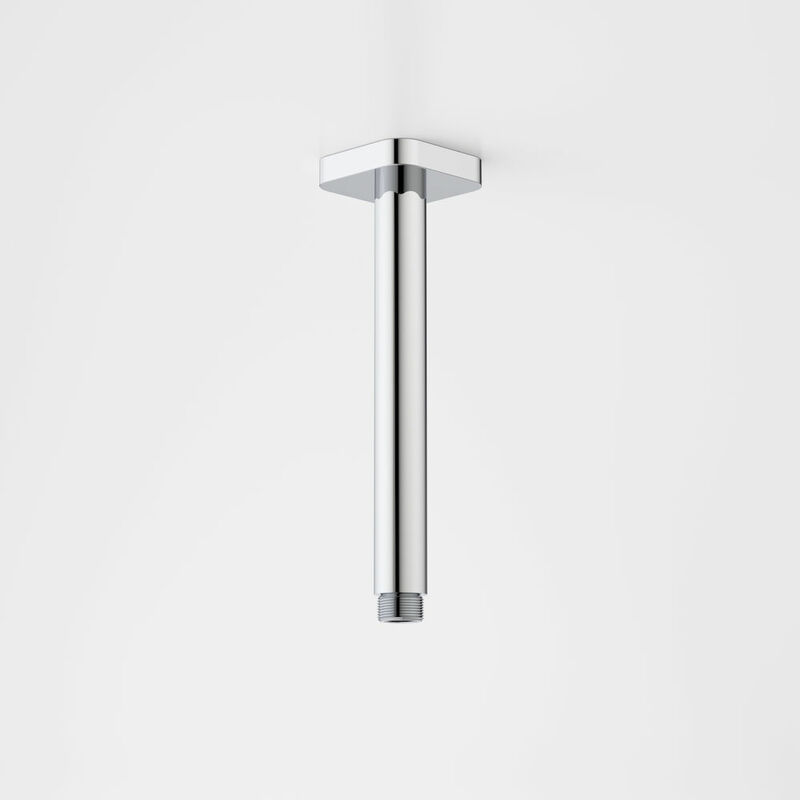 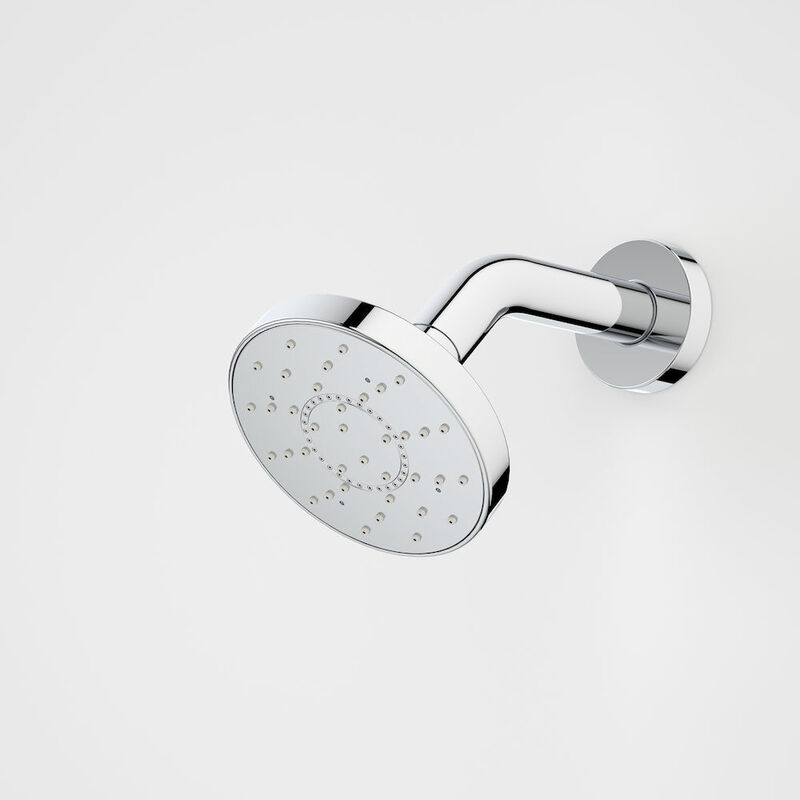 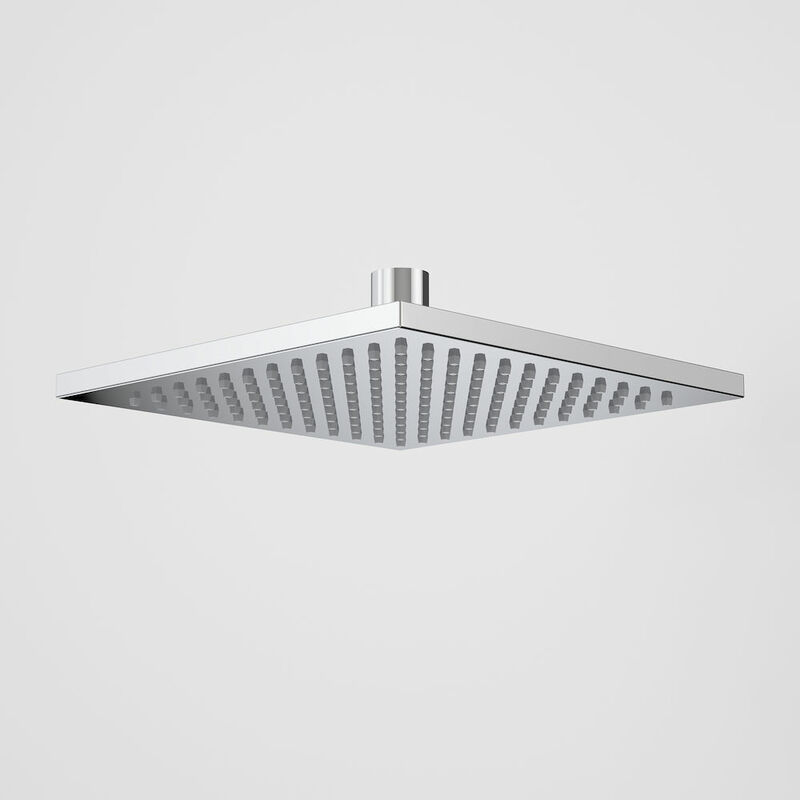 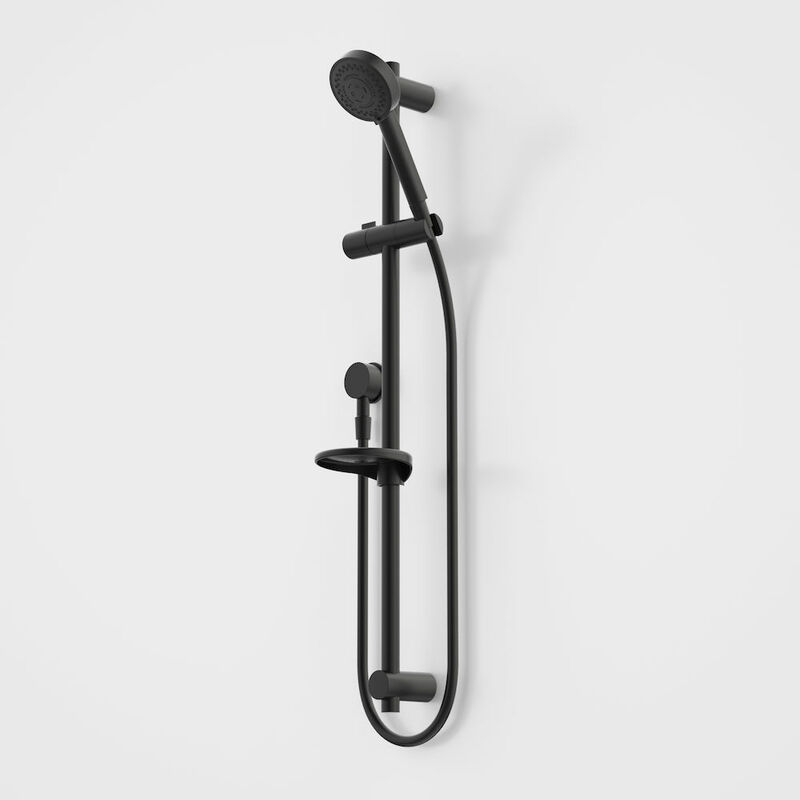 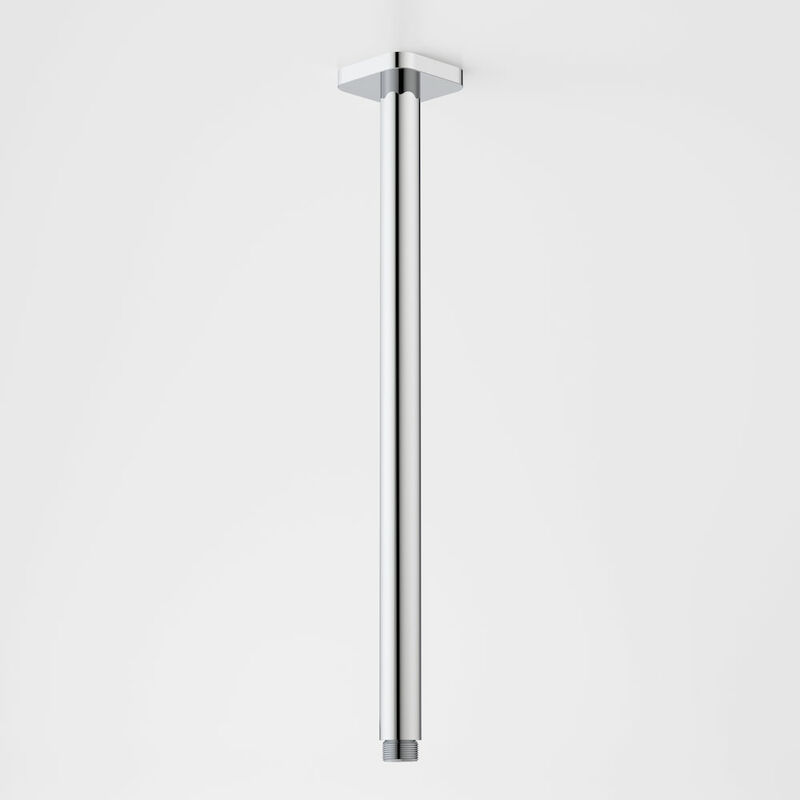 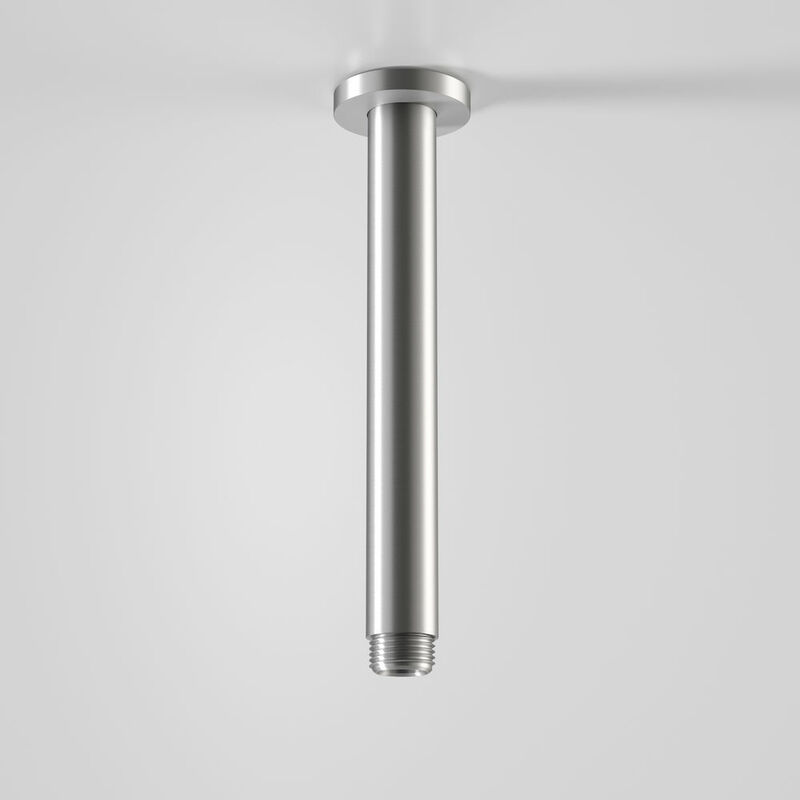 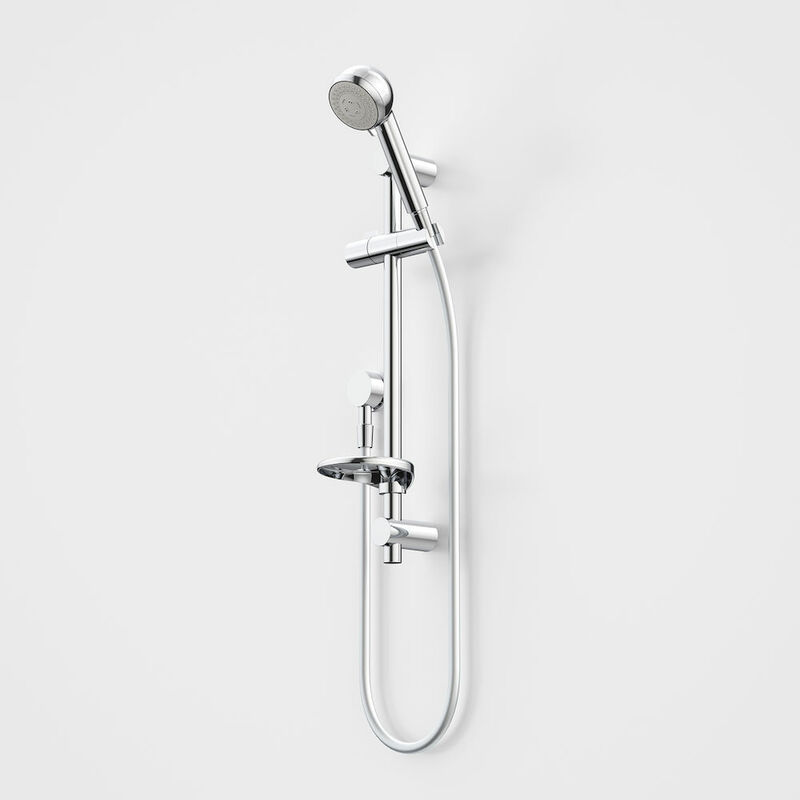 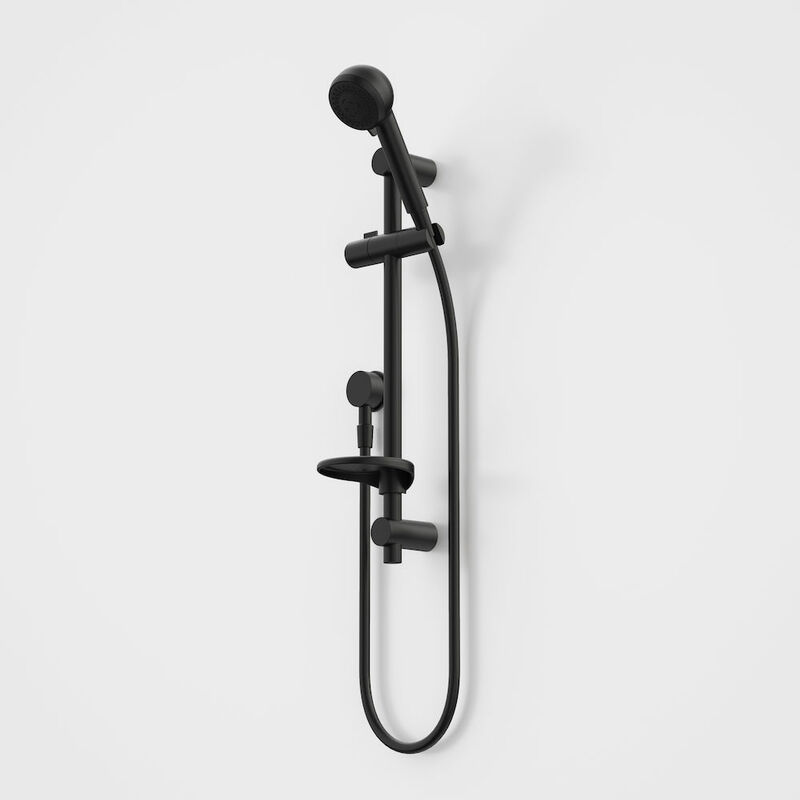 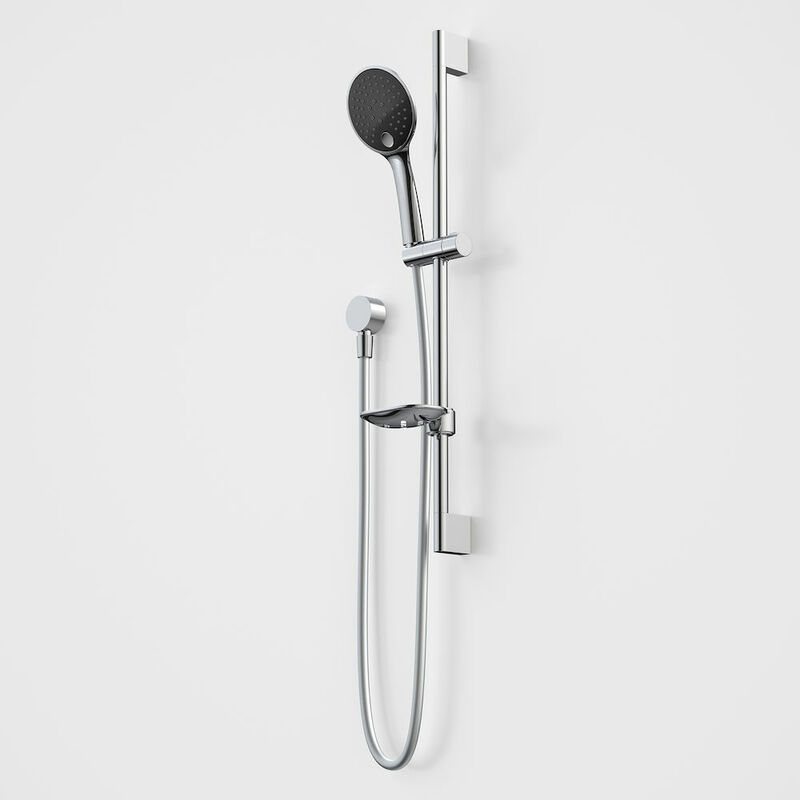 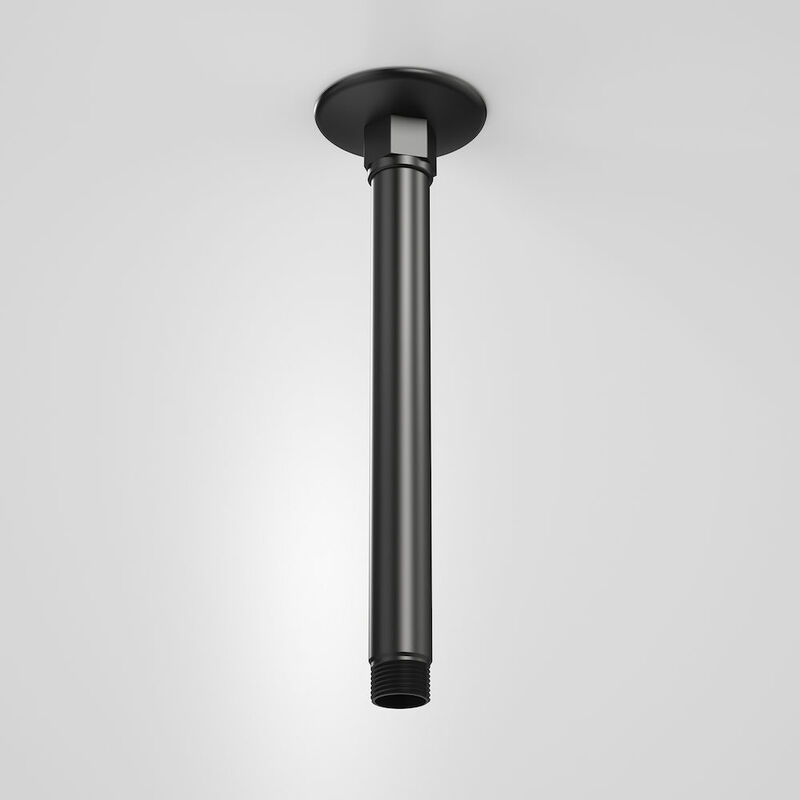 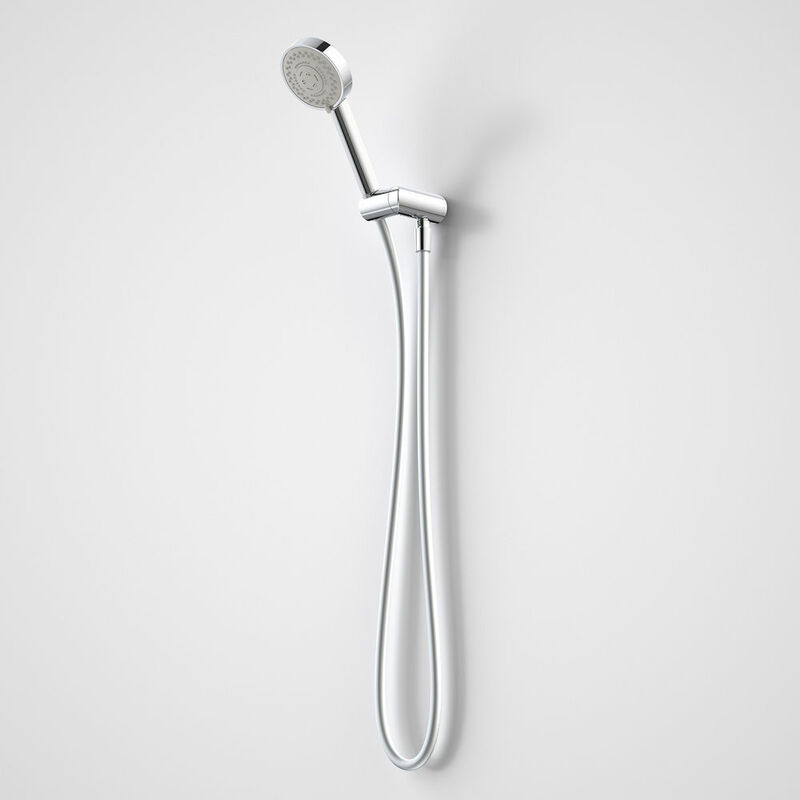 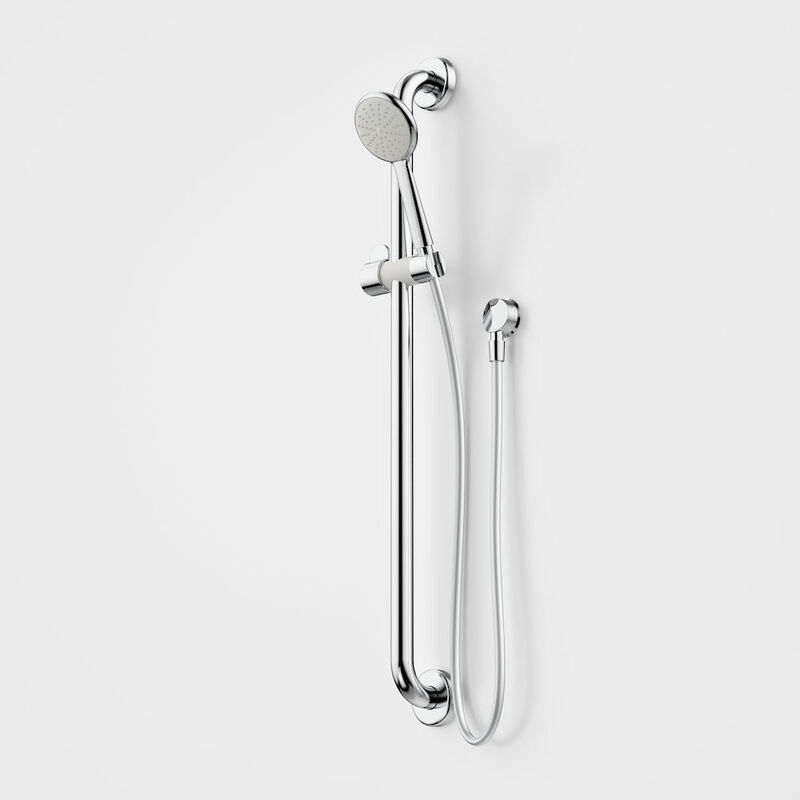 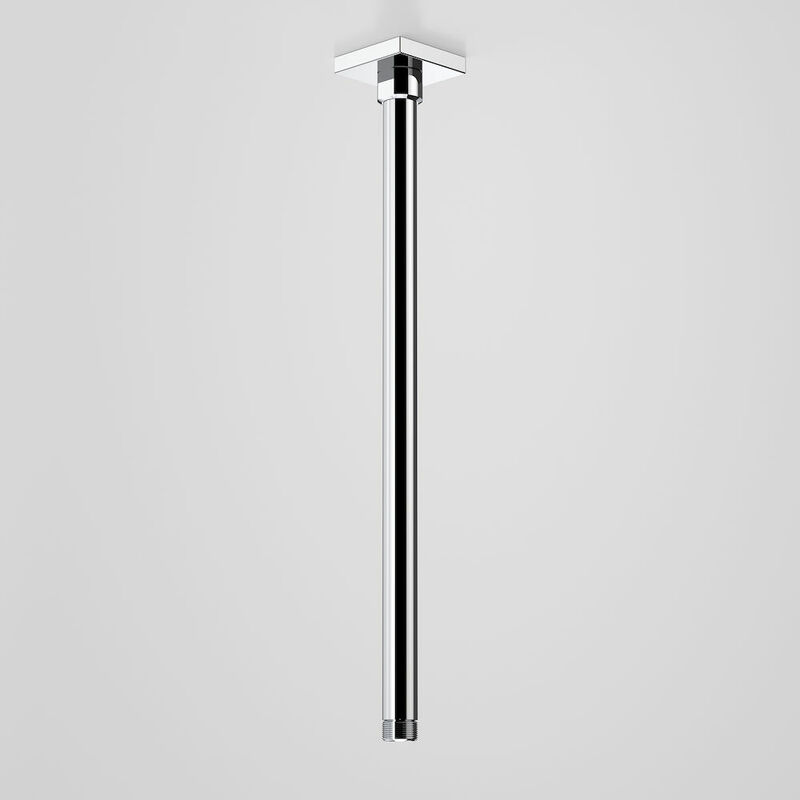 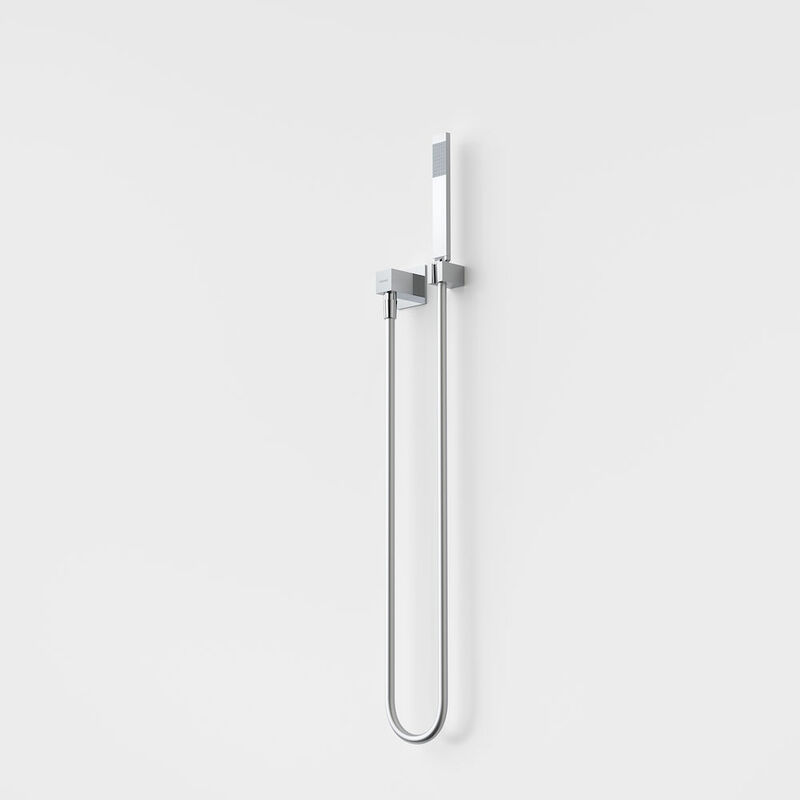 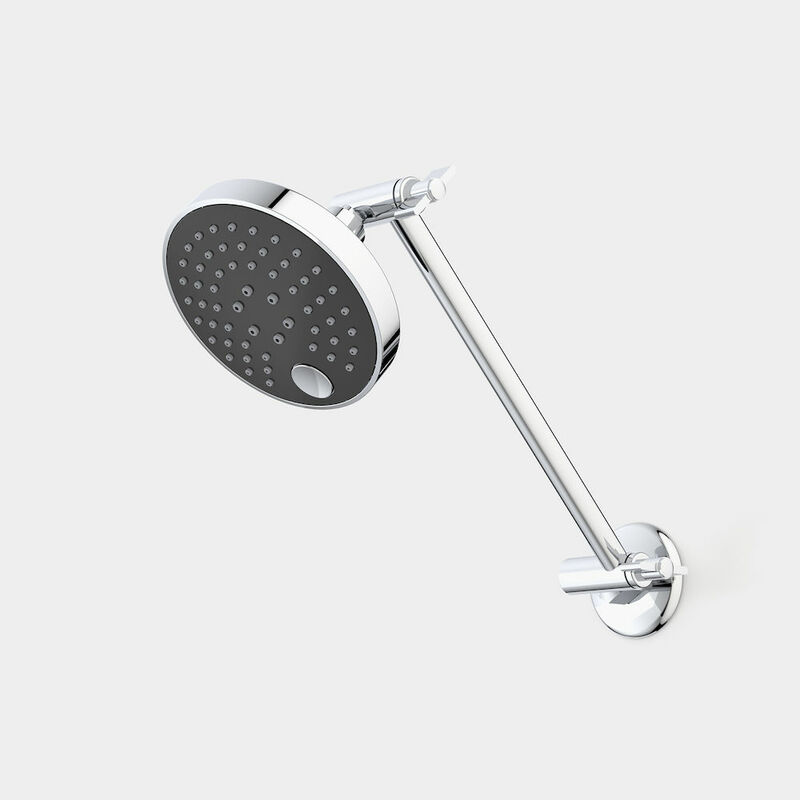 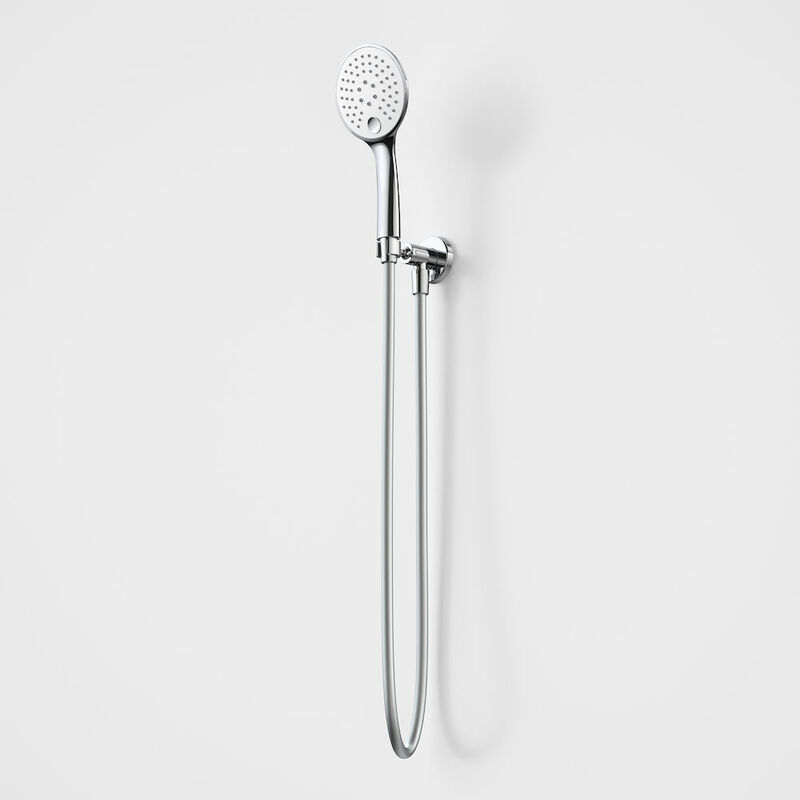 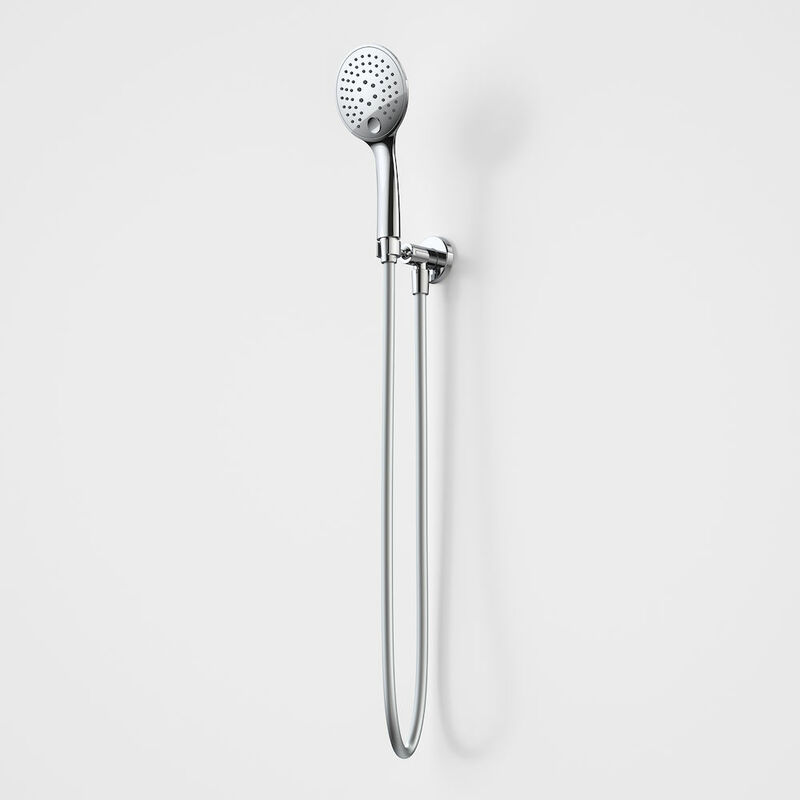 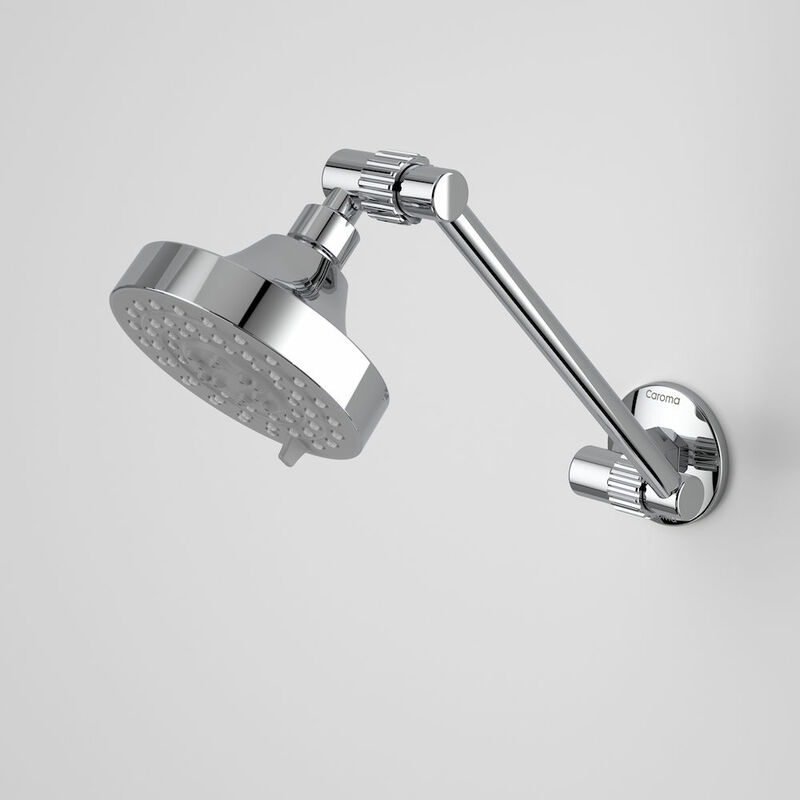 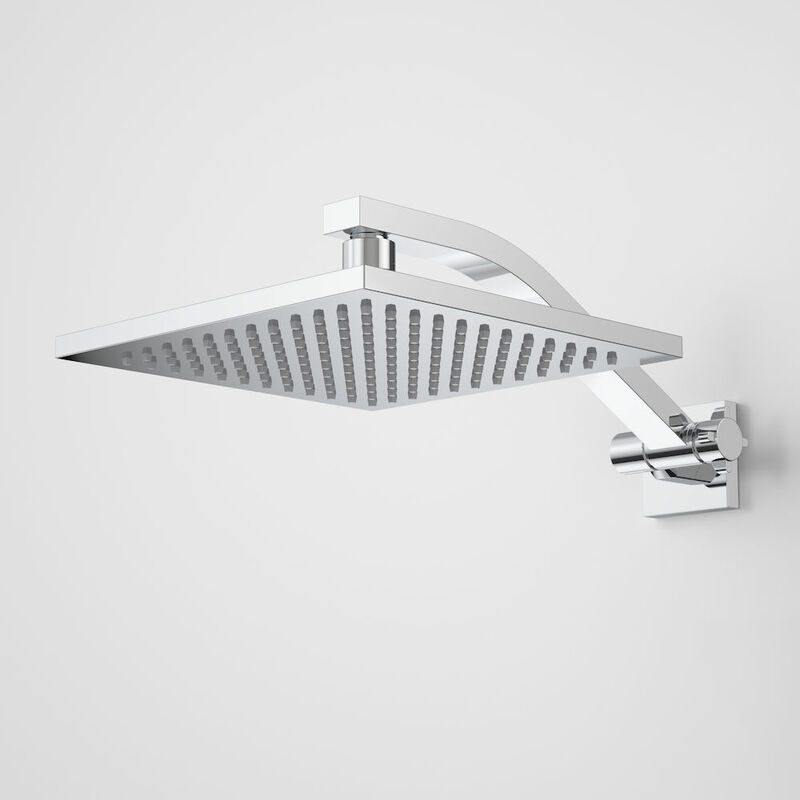 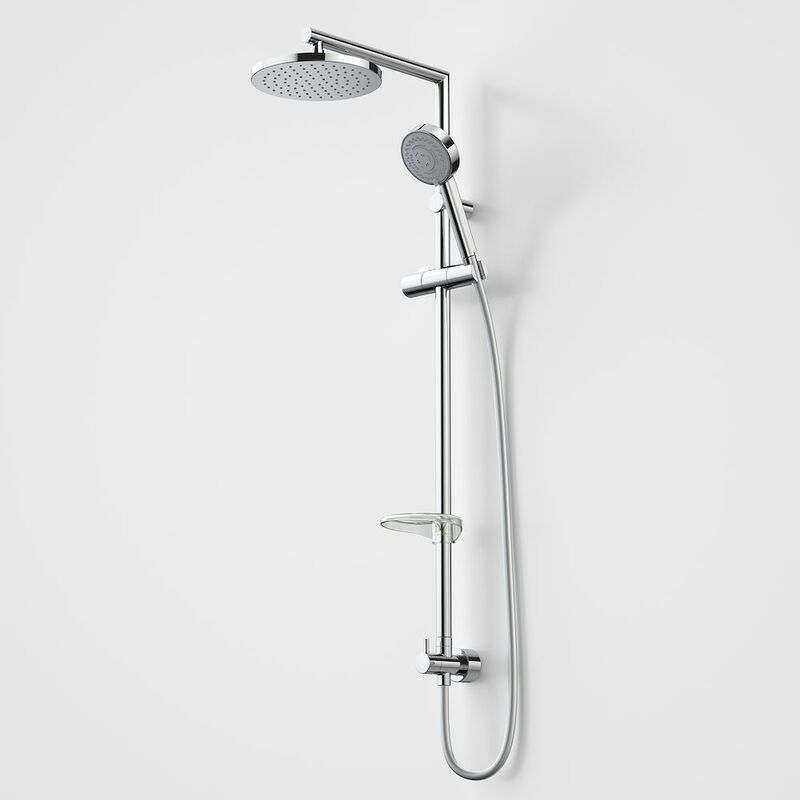 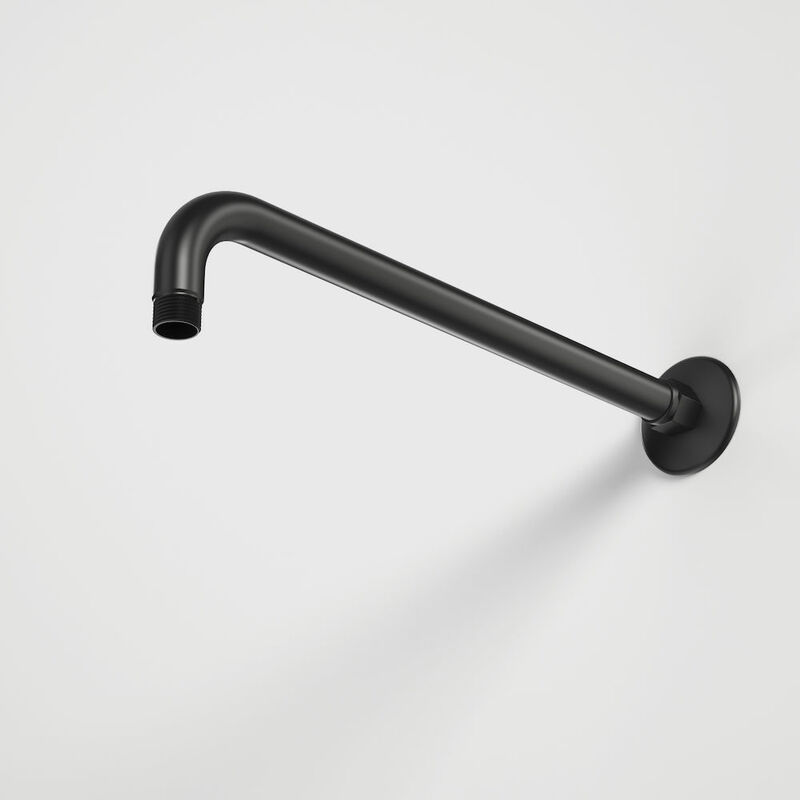 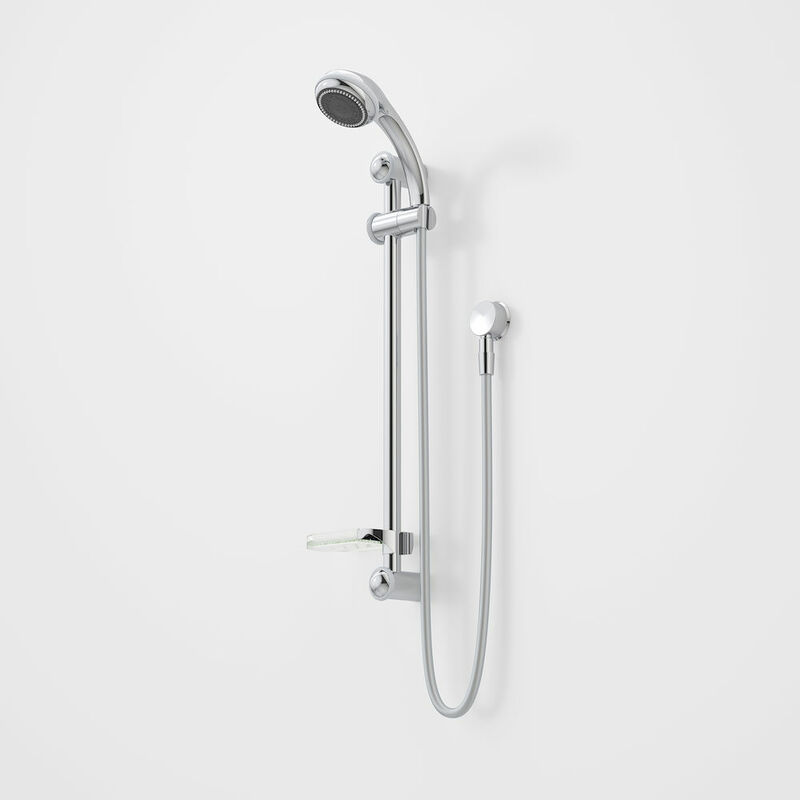 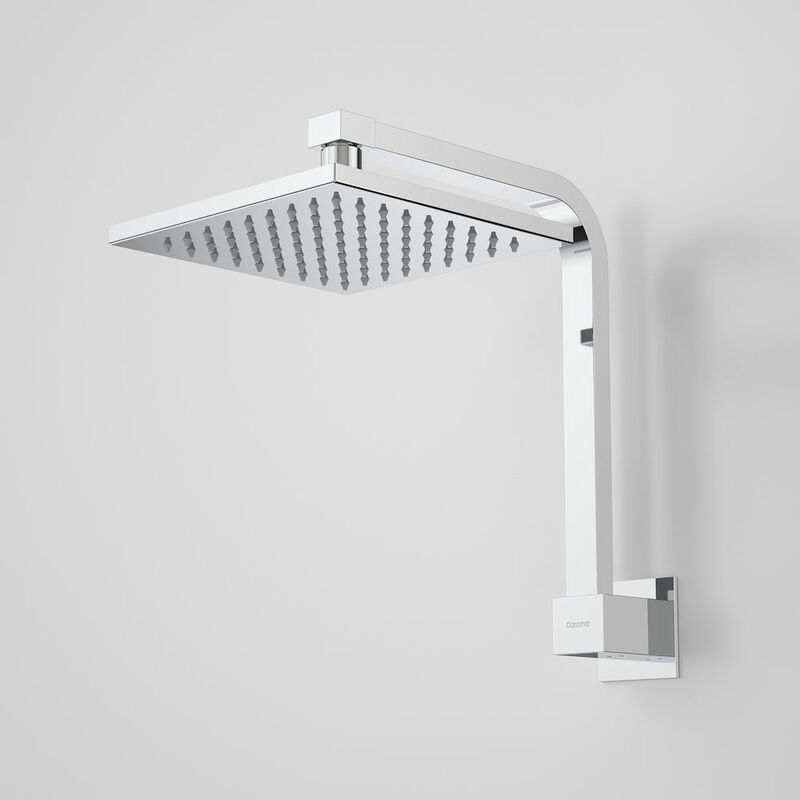 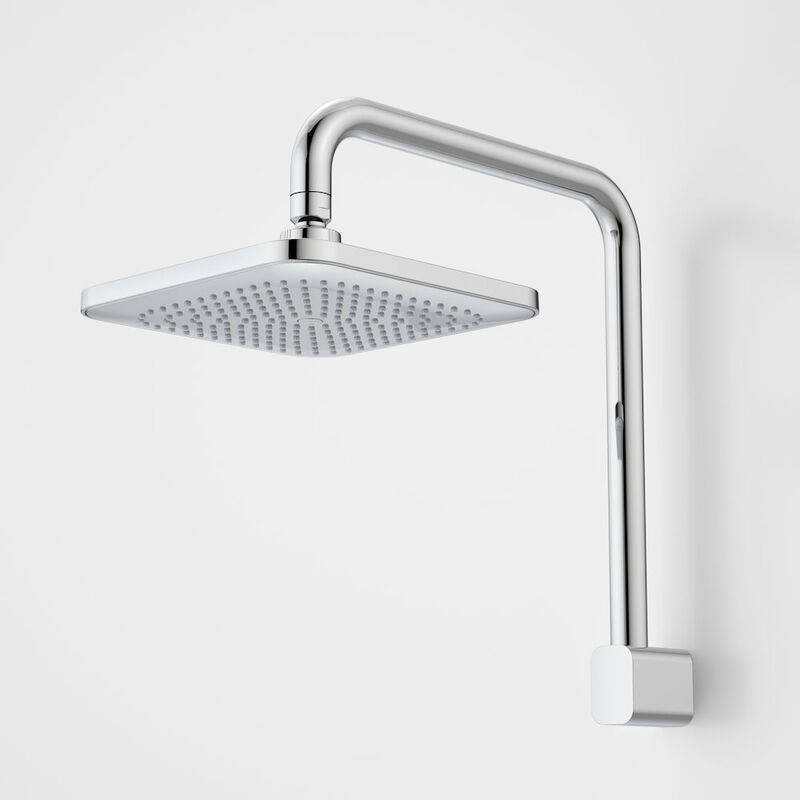 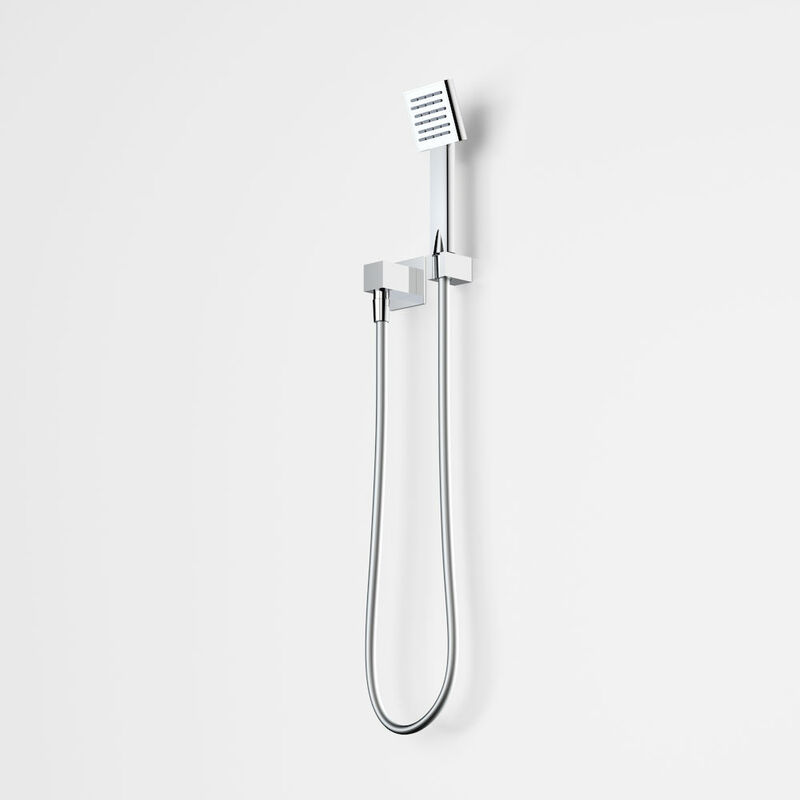 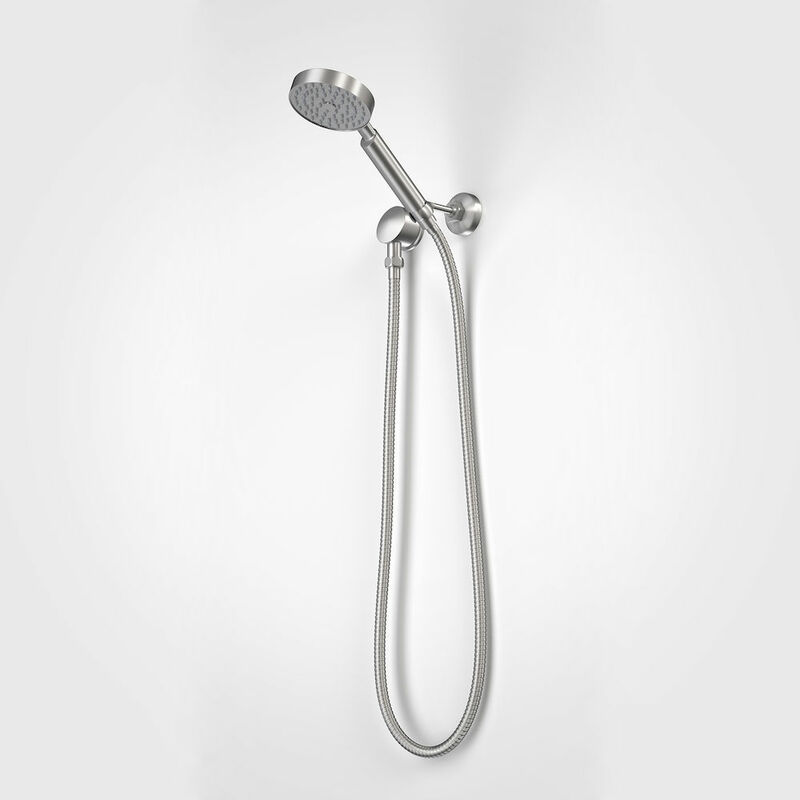 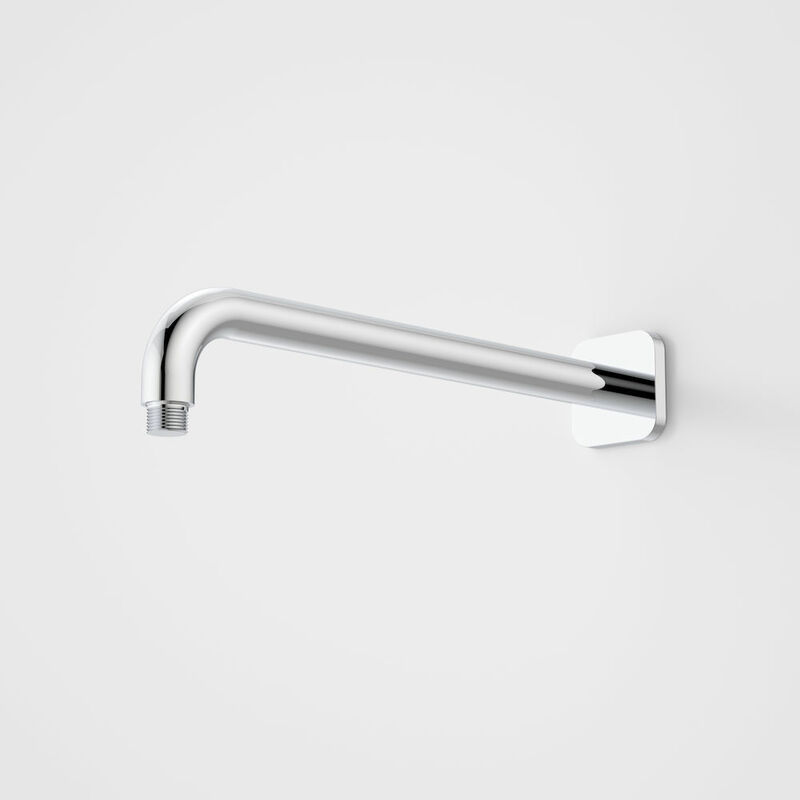 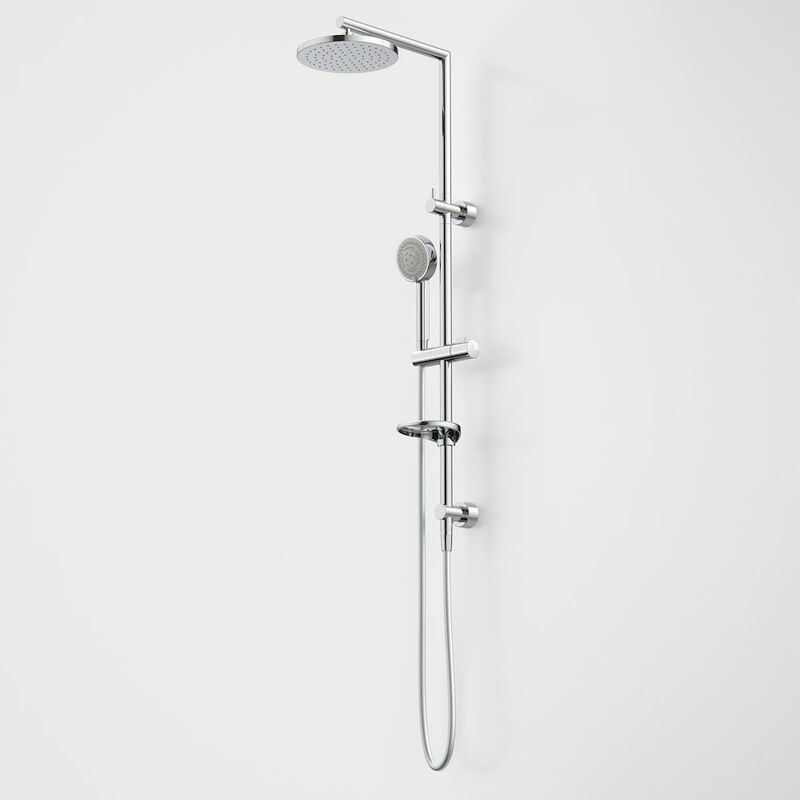 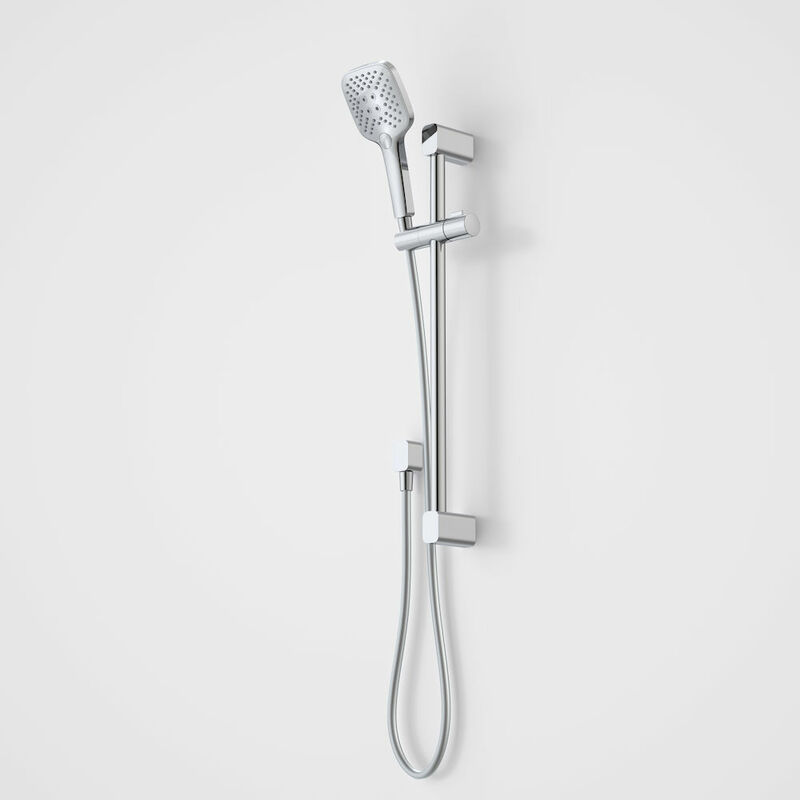 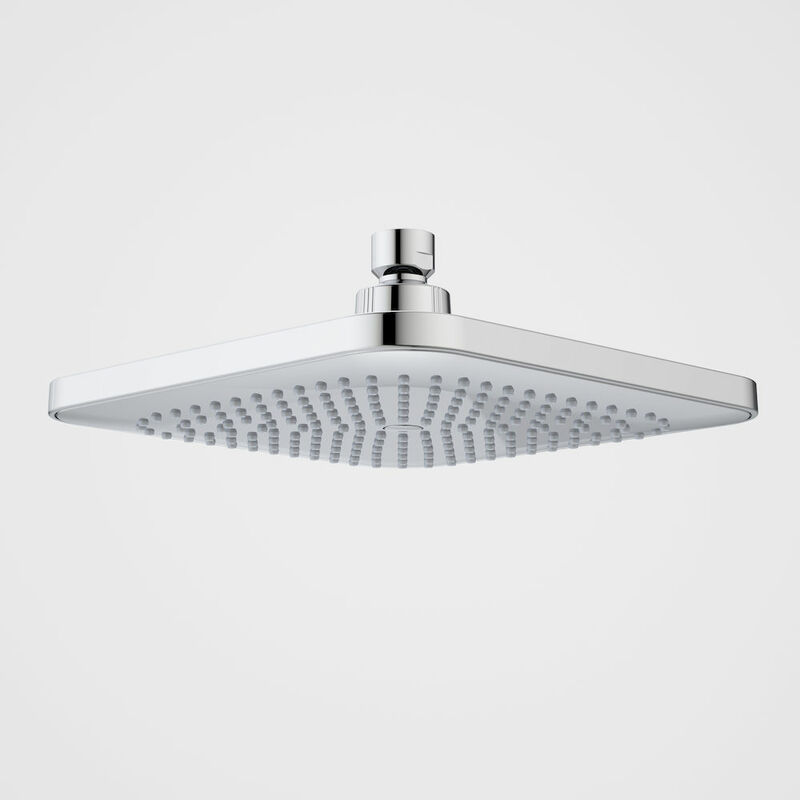 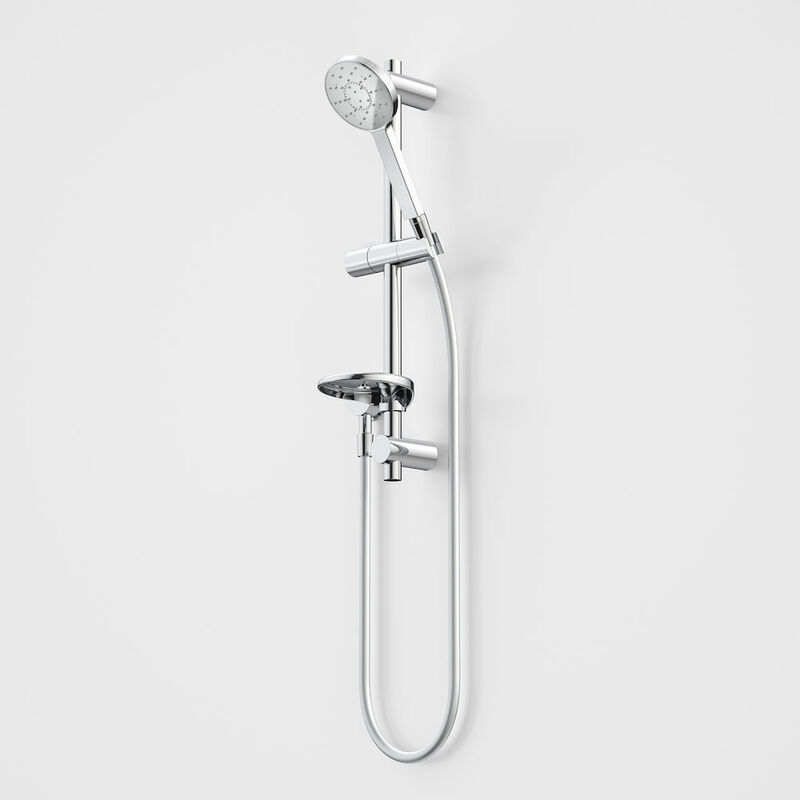 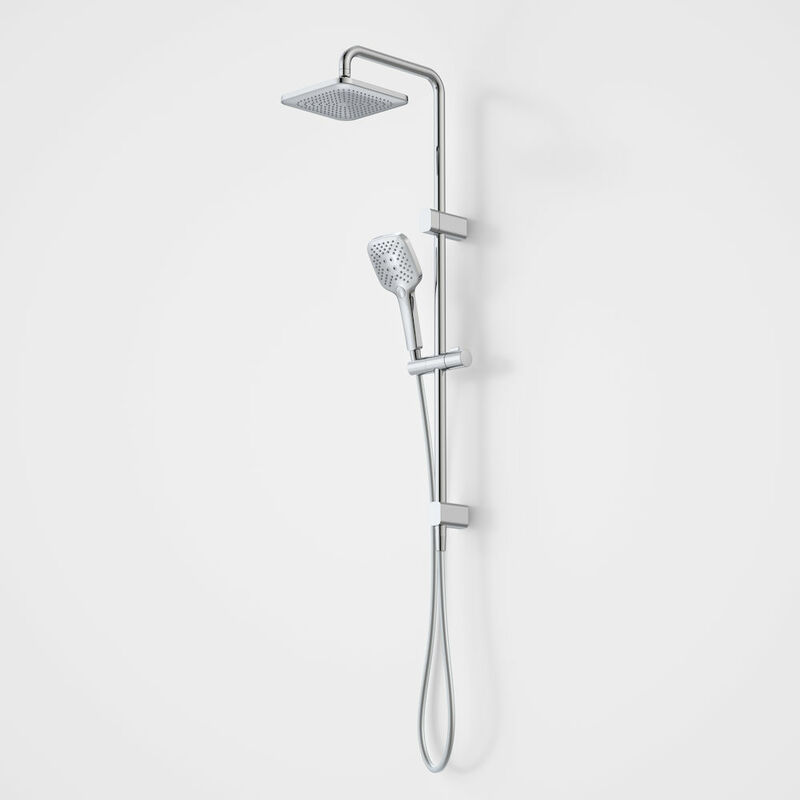 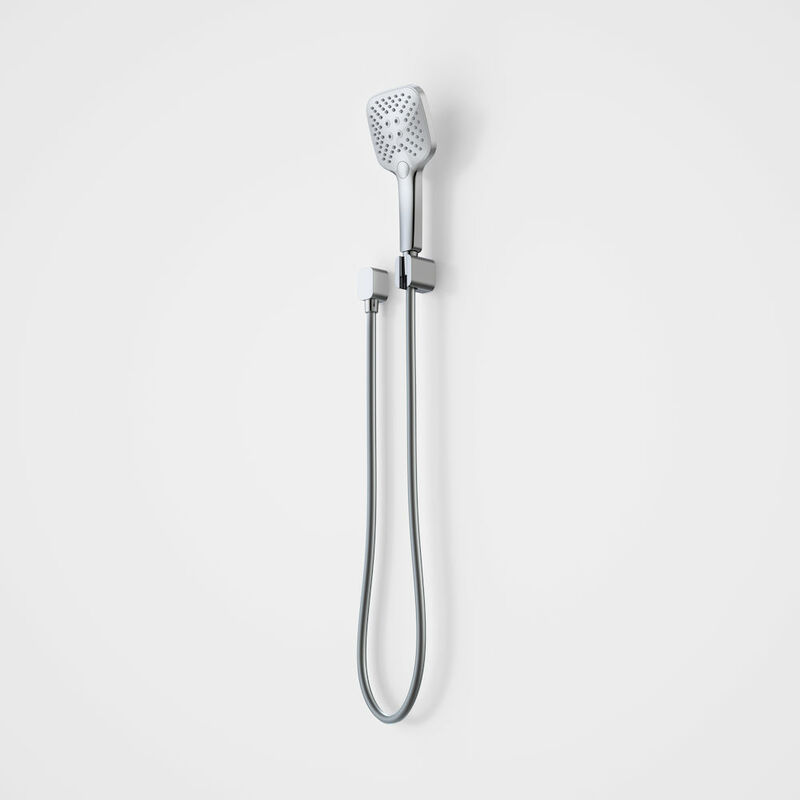 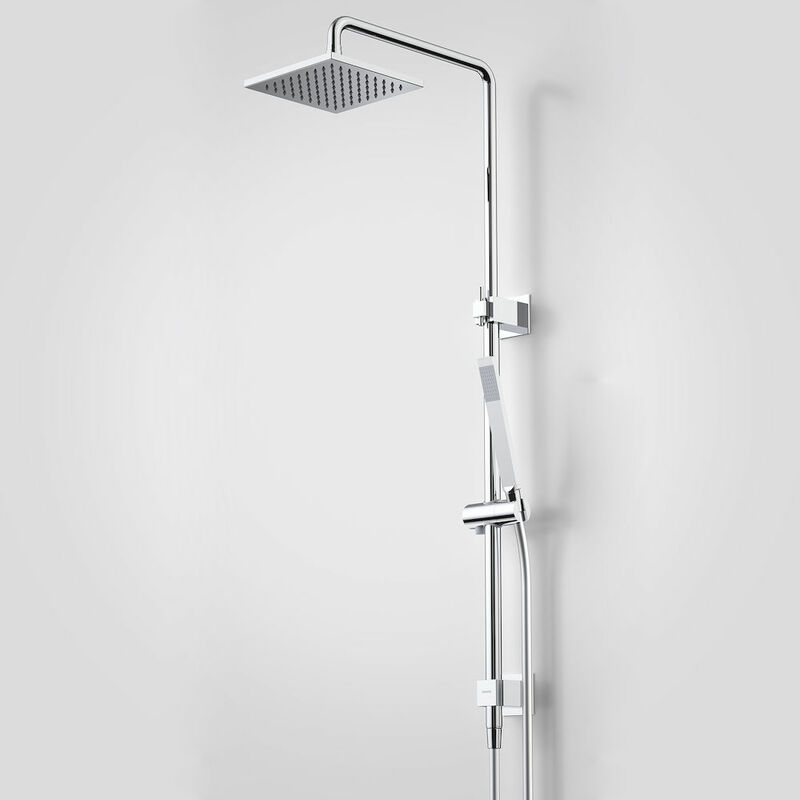 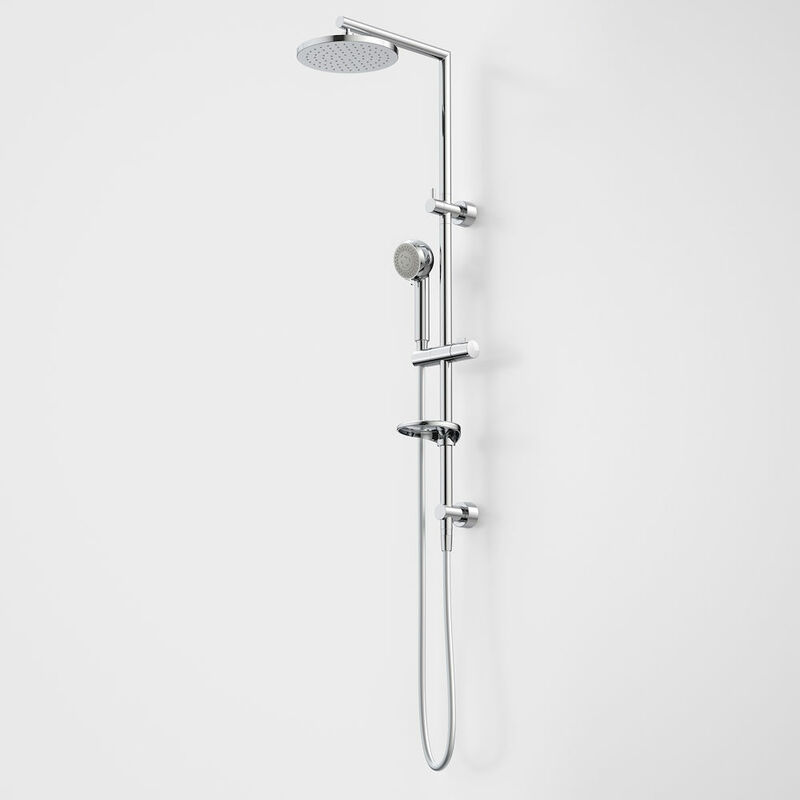 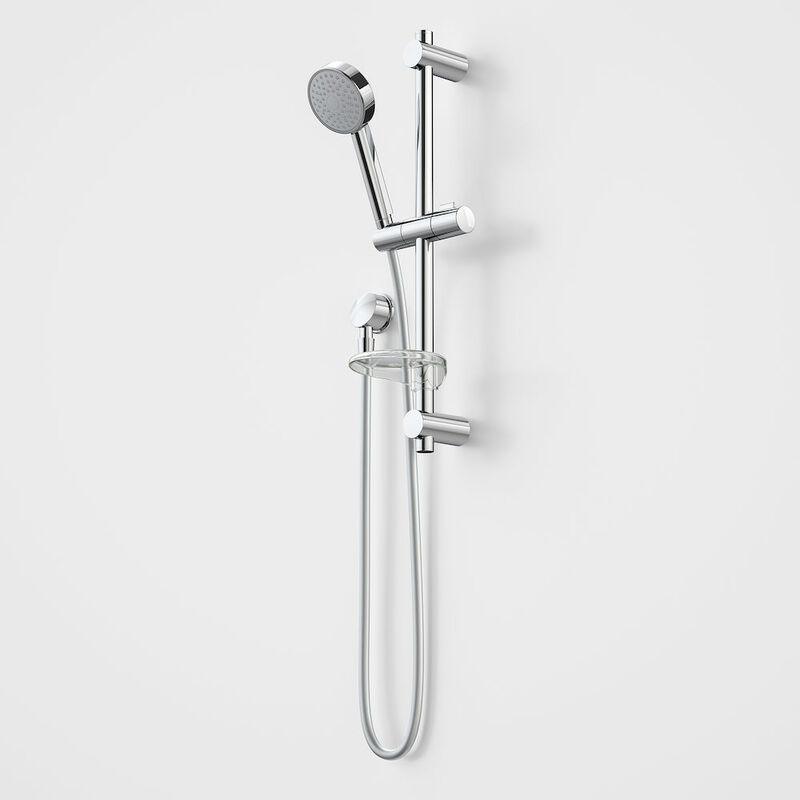 If it is for your main bathroom you may want a luxurious shower head with multiple settings, whereas if it’s for your kids or guests a simpler unit may be more appropriate. 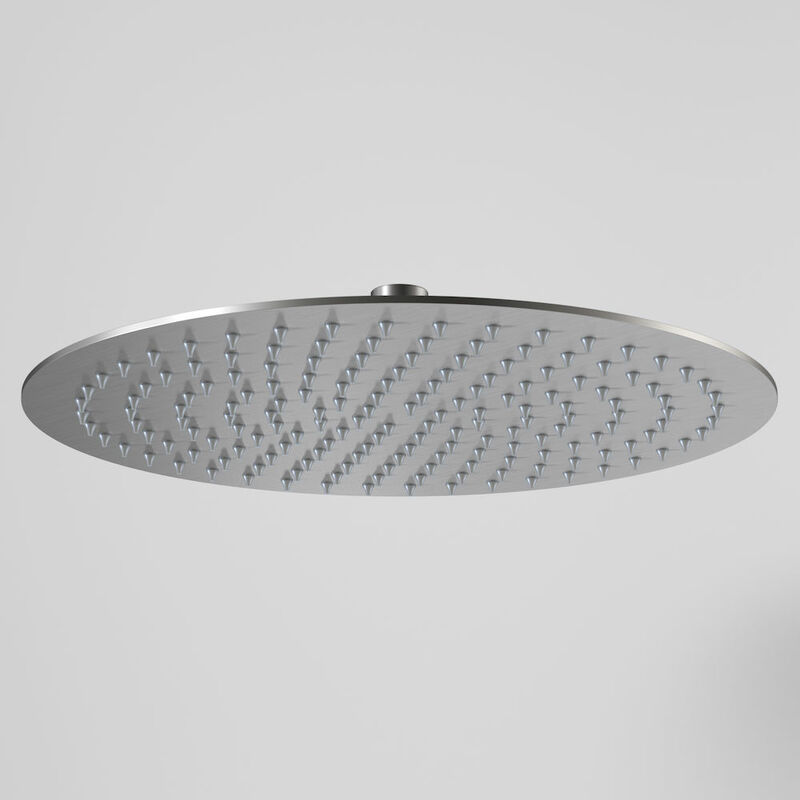 Choose Different Spray Patterns: When selecting a spray pattern, direction, range and the volume of water used per minute can all vary depending on the unit. 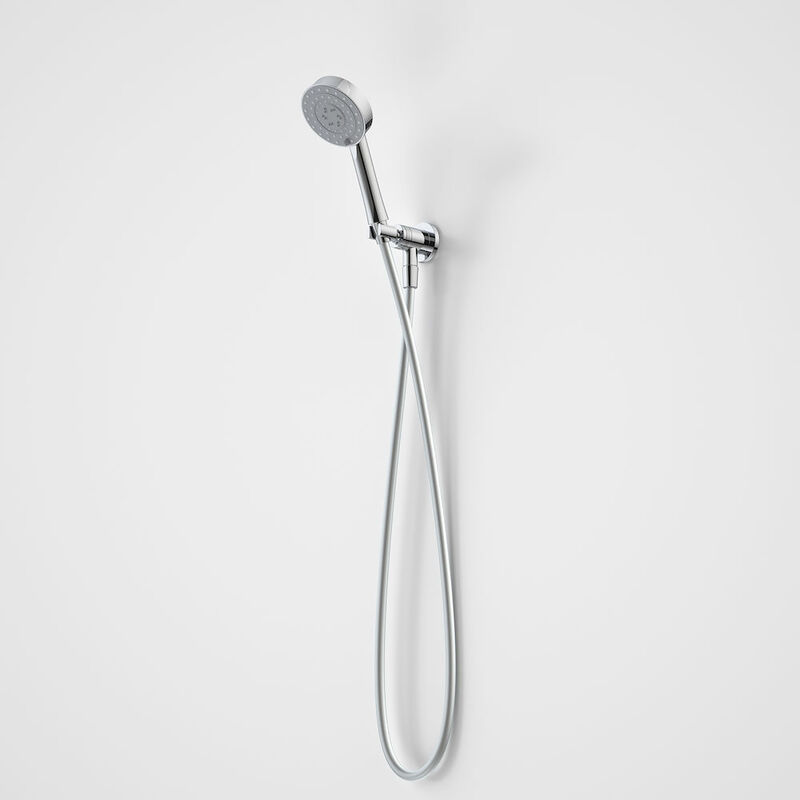 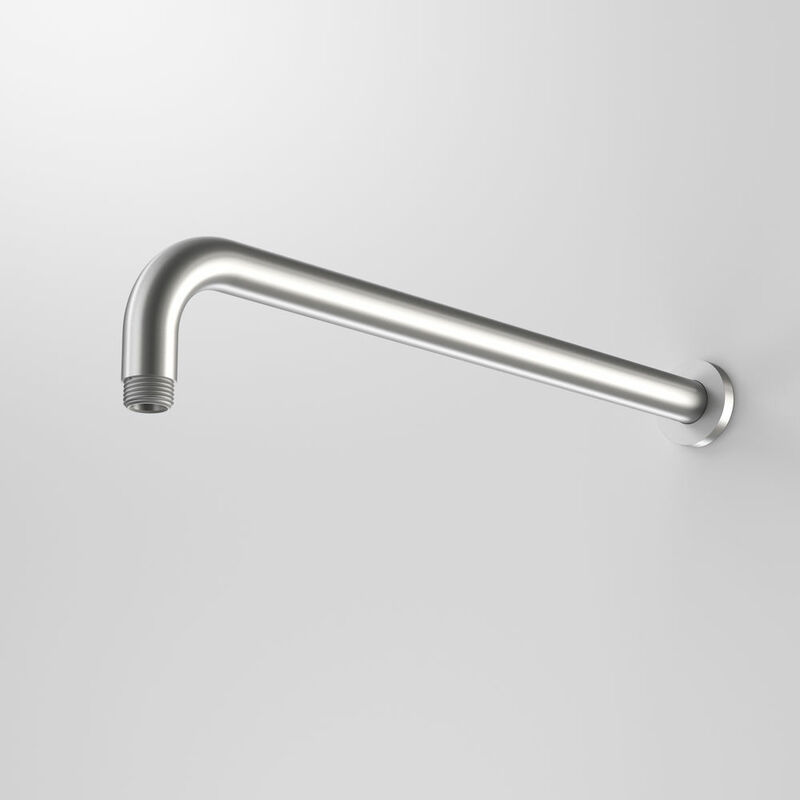 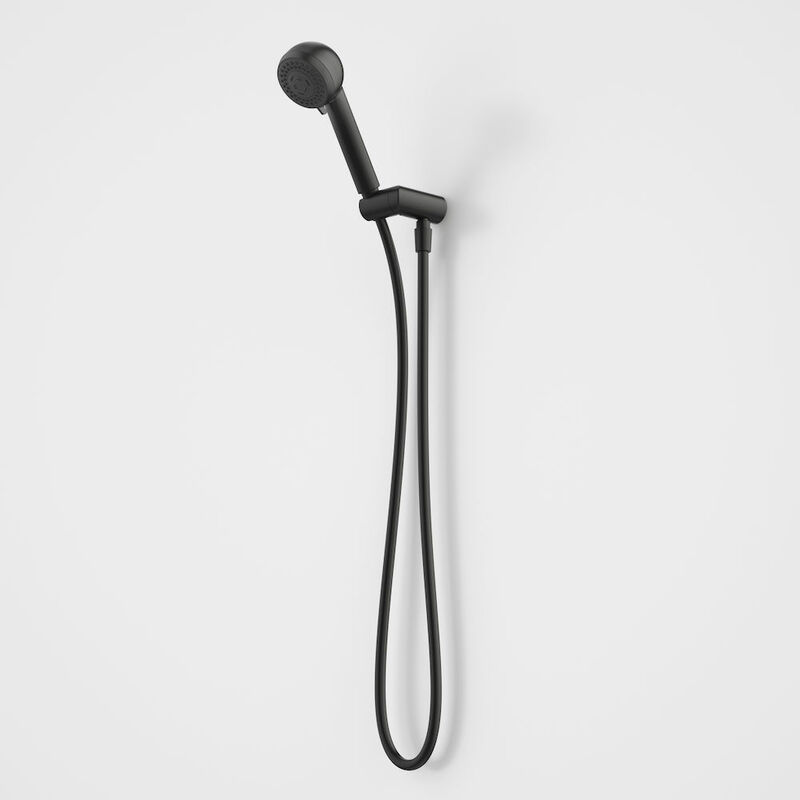 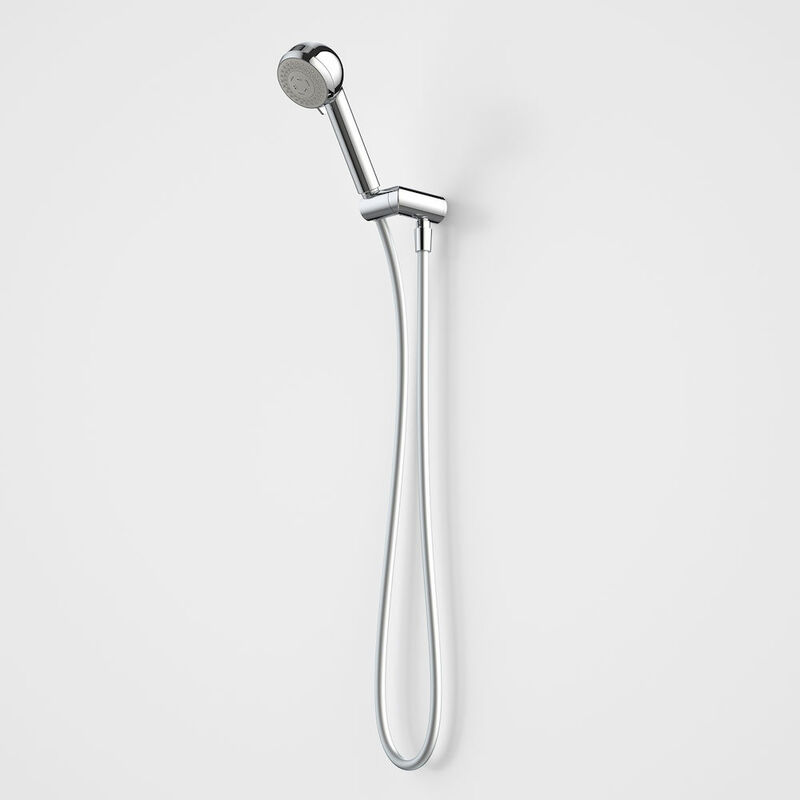 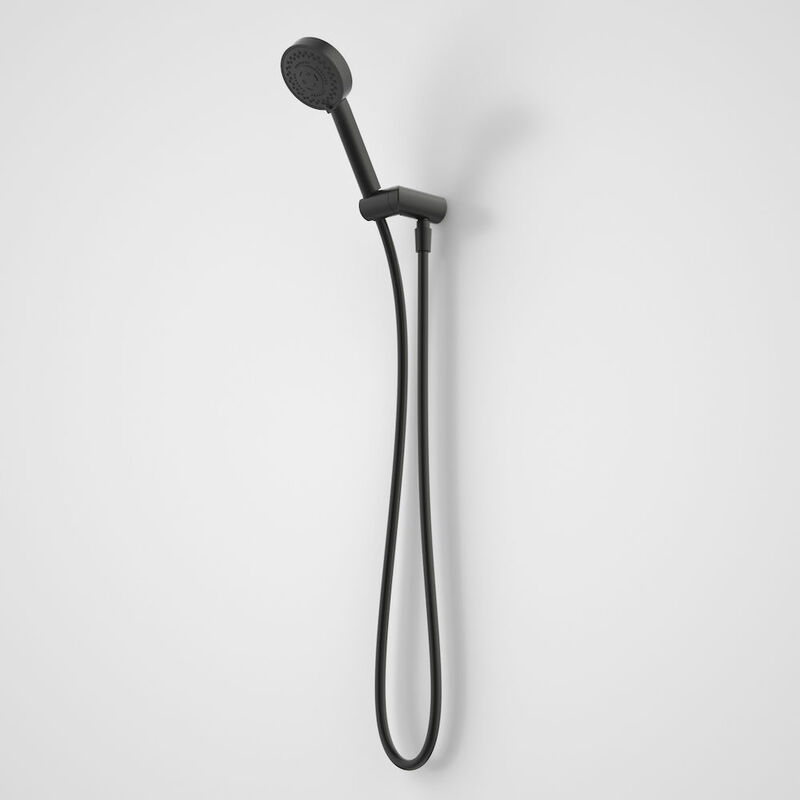 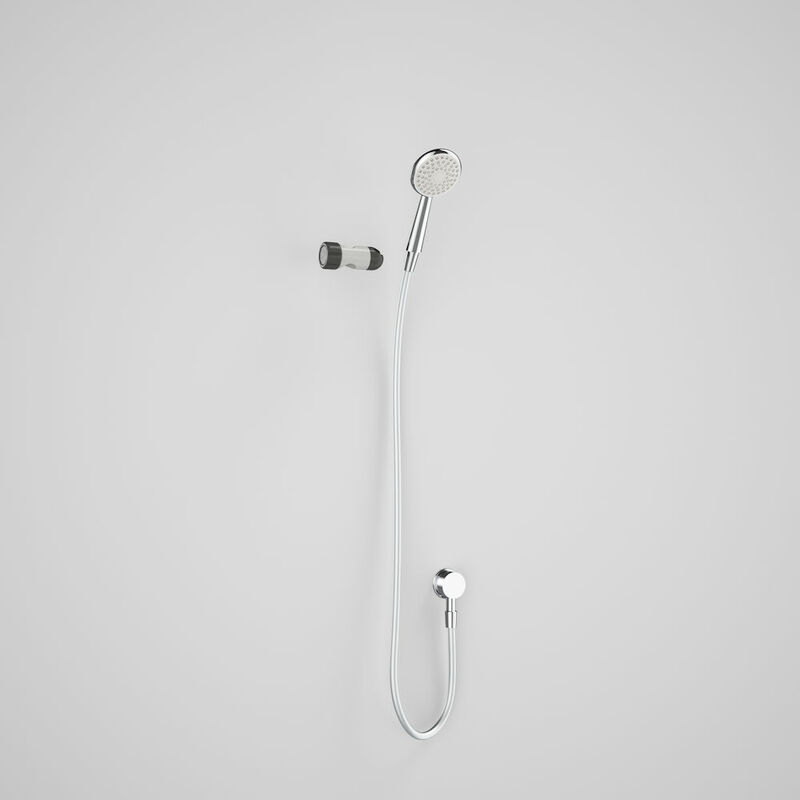 Save Water and Money: Like taps, all shower heads contain a Water Efficiency Labelling and Standards (WELS) rating. 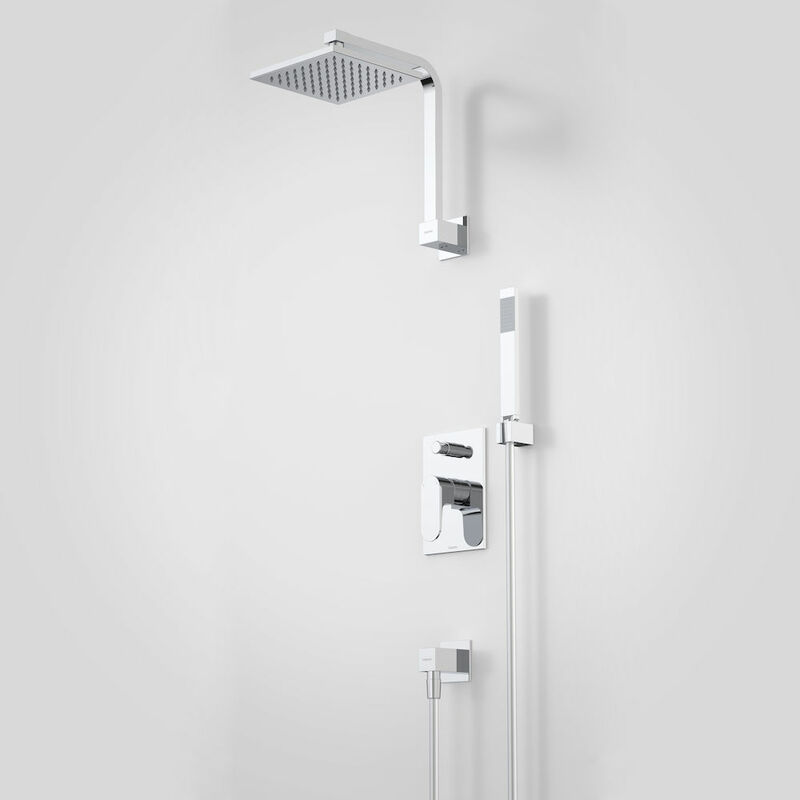 Choosing new Showers doesn’t need to be hard.